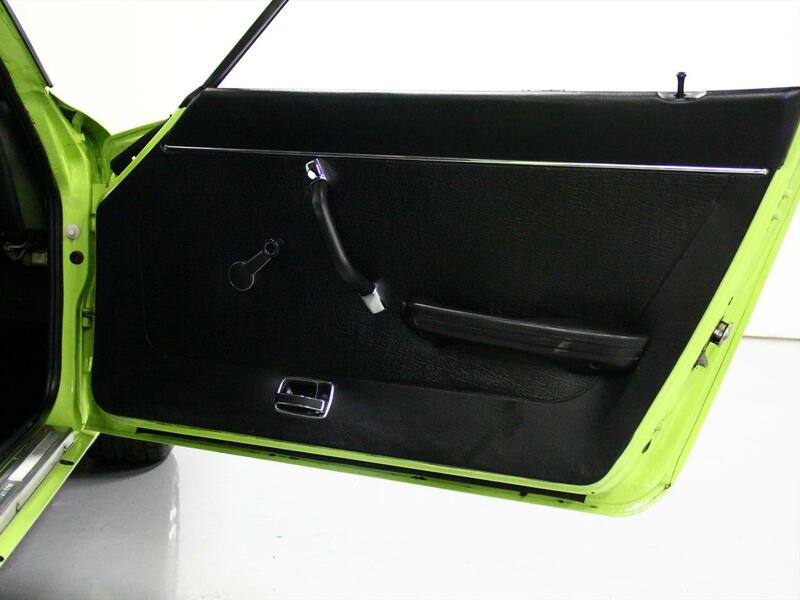 SOLD THANK YOU, S.M. 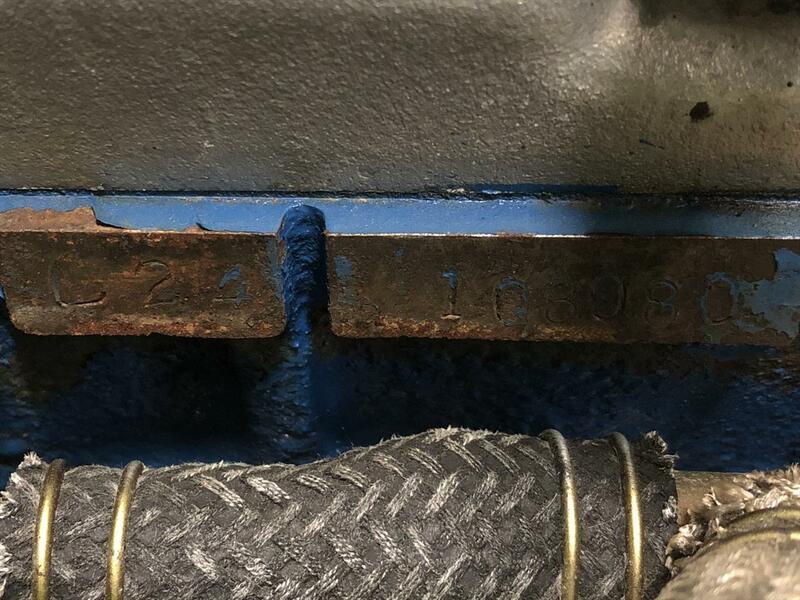 - AZ! 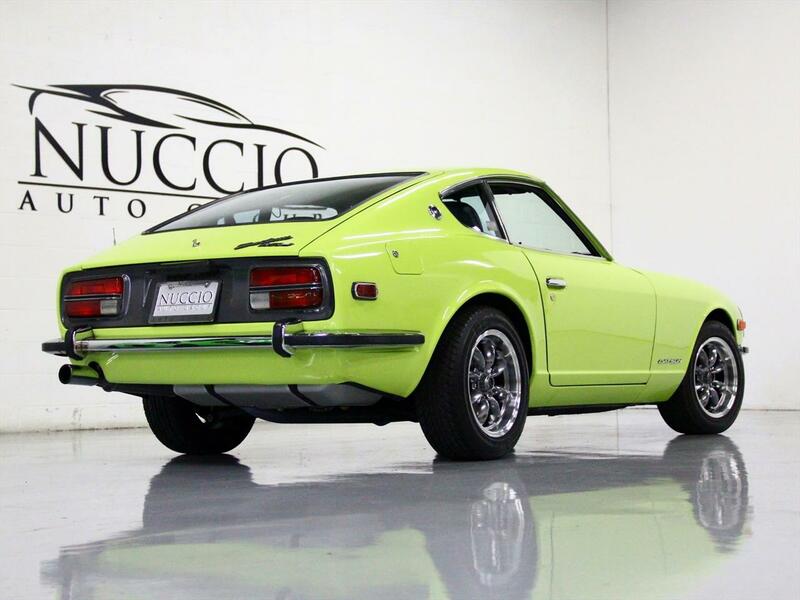 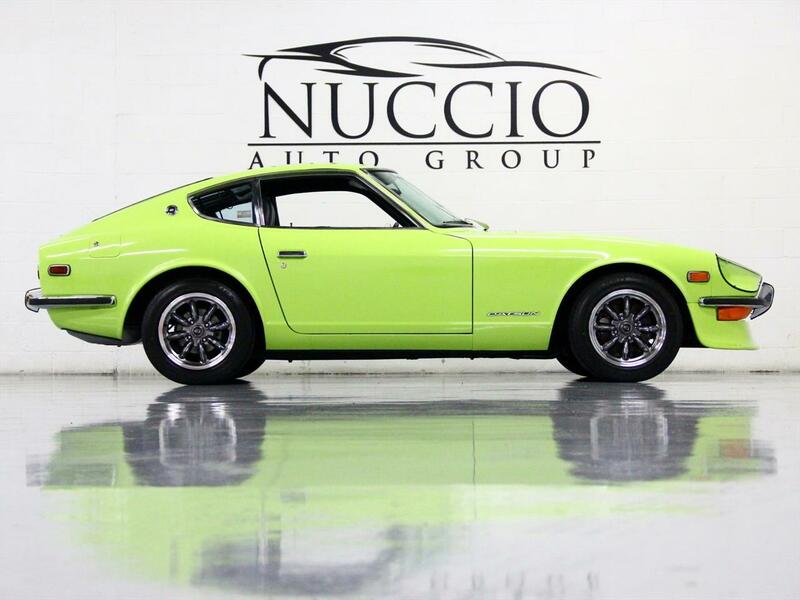 This 240Z has been updated in many ways. 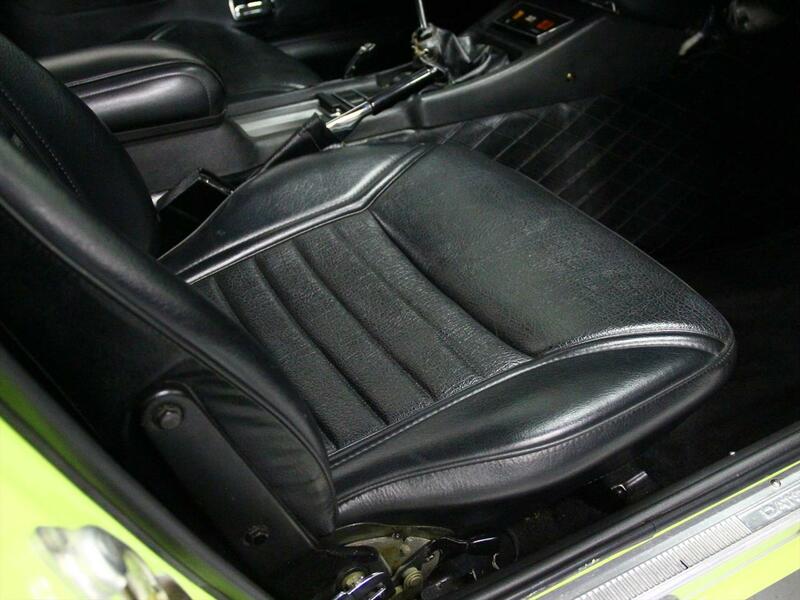 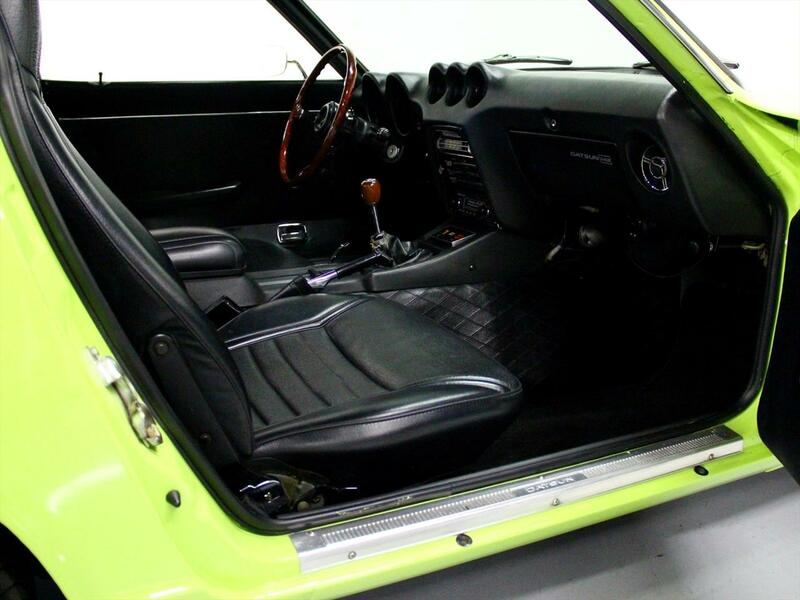 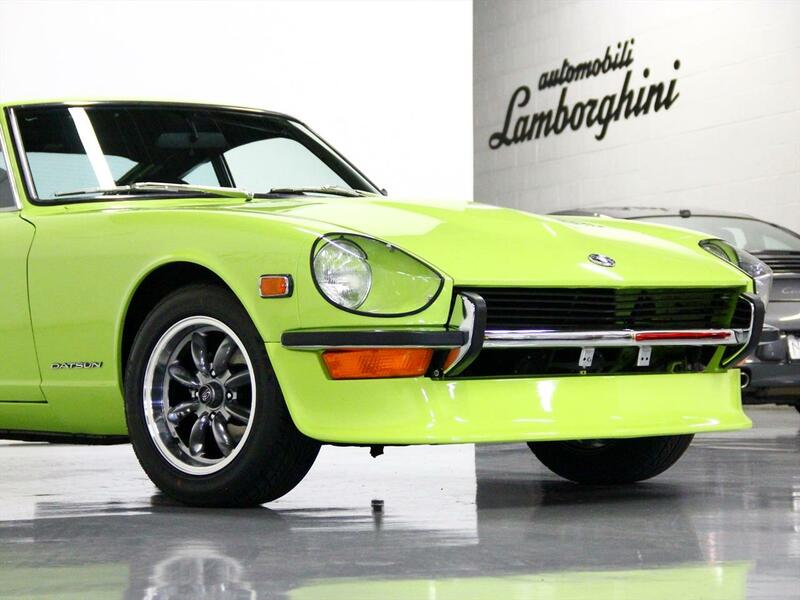 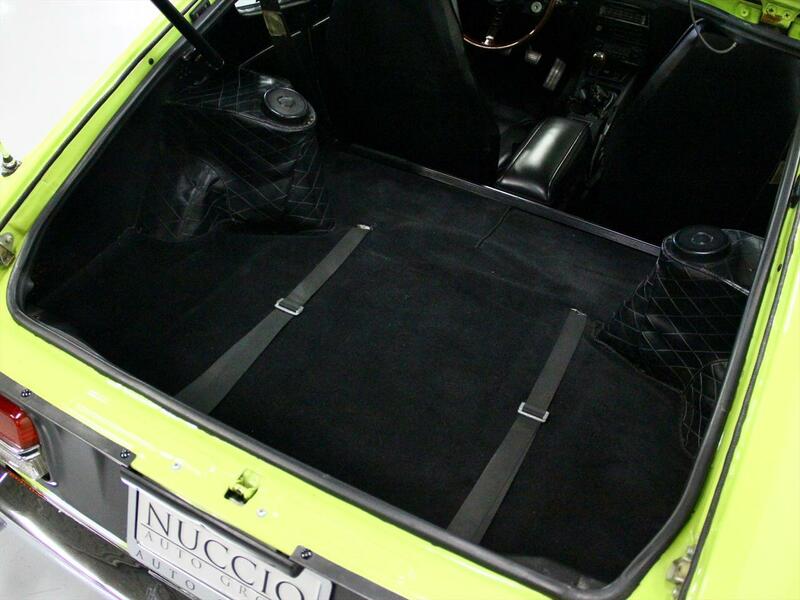 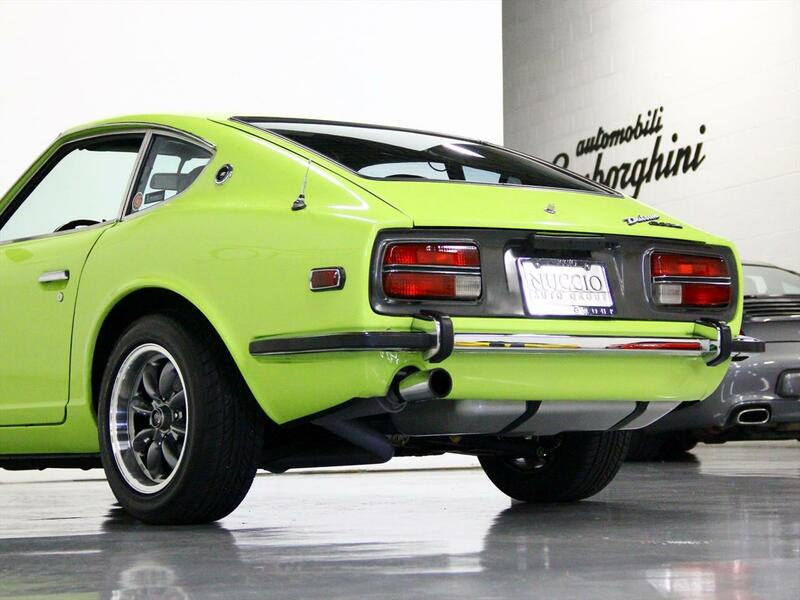 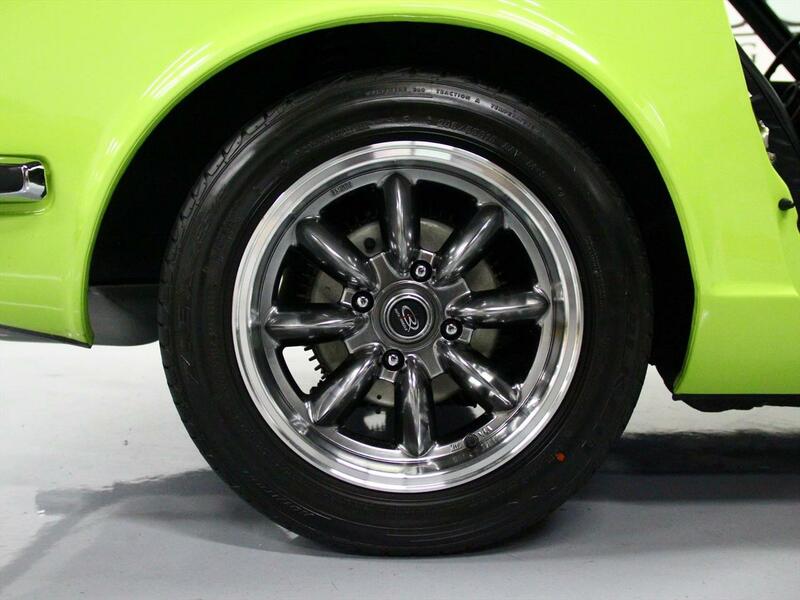 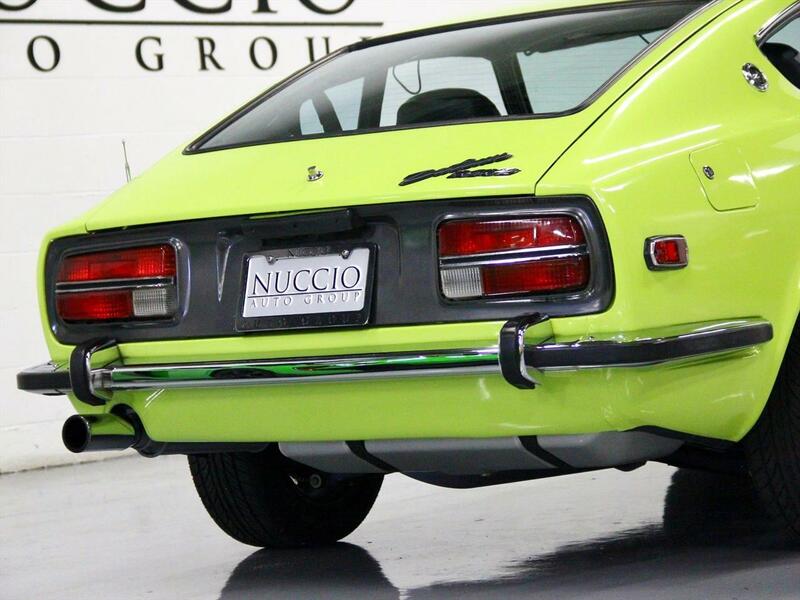 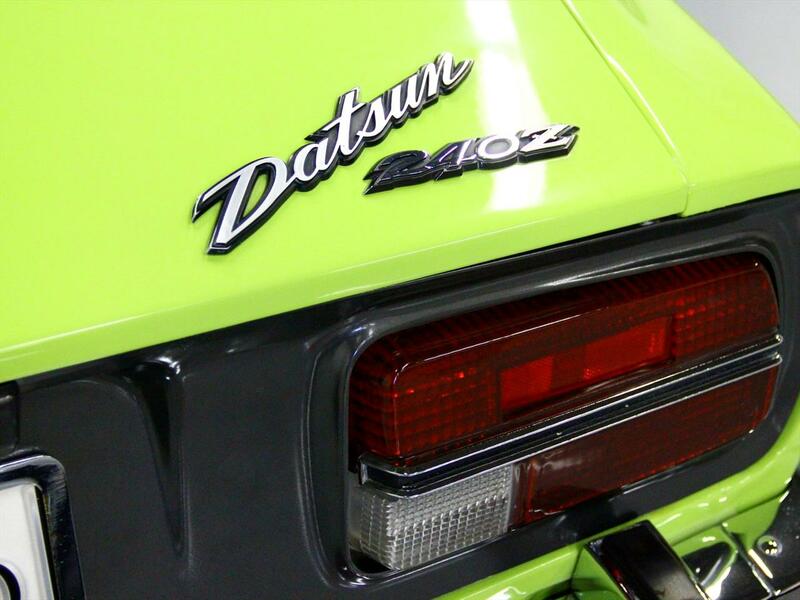 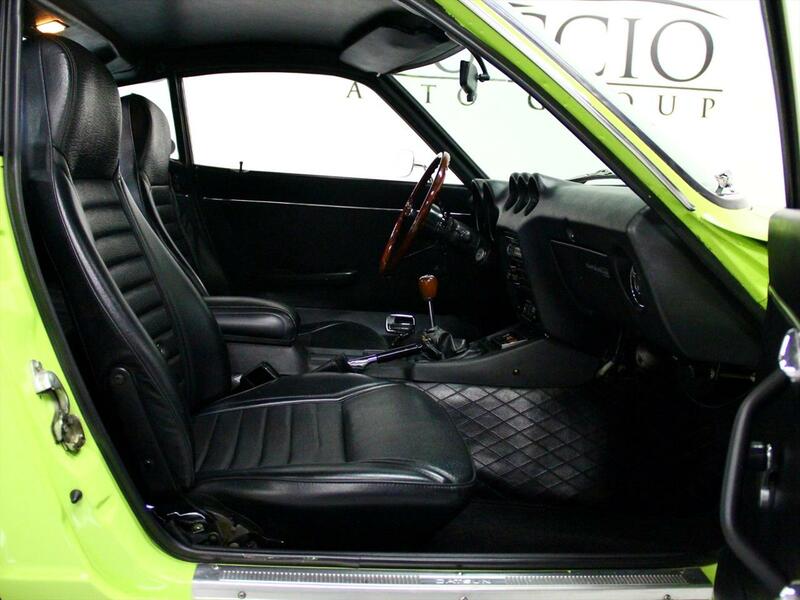 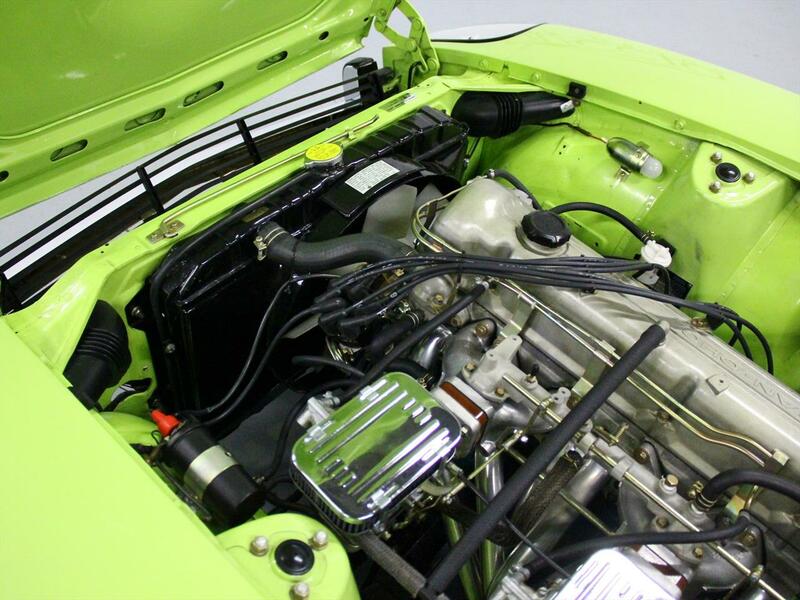 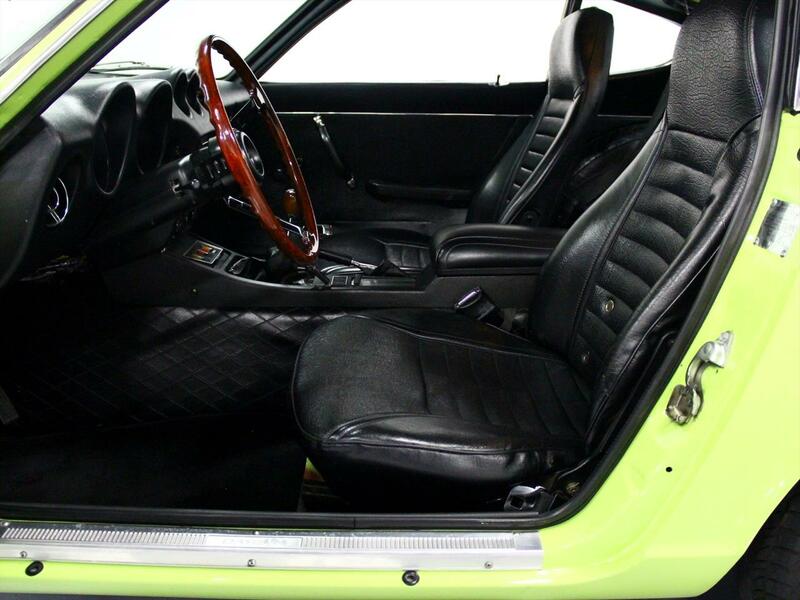 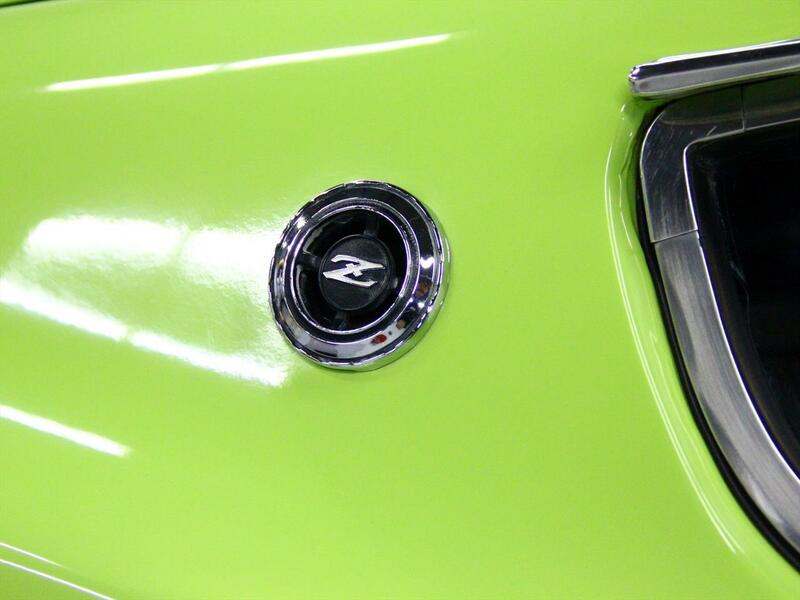 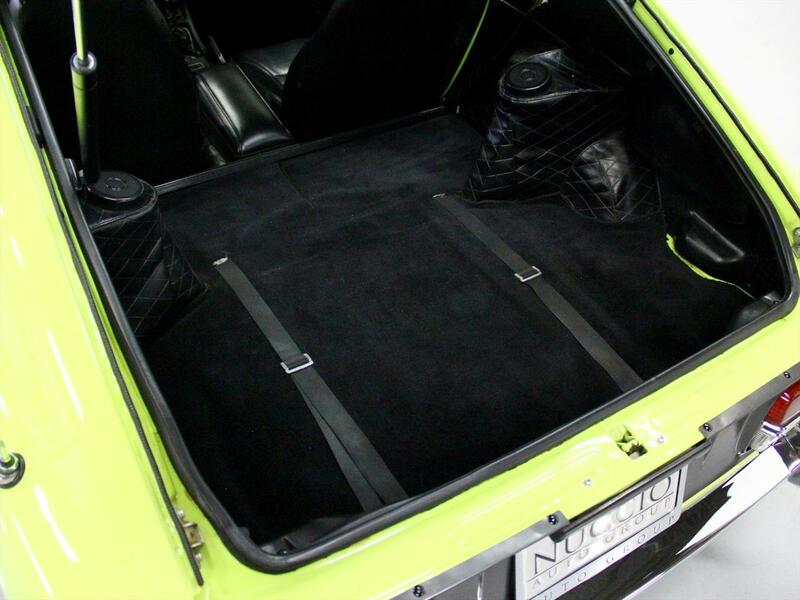 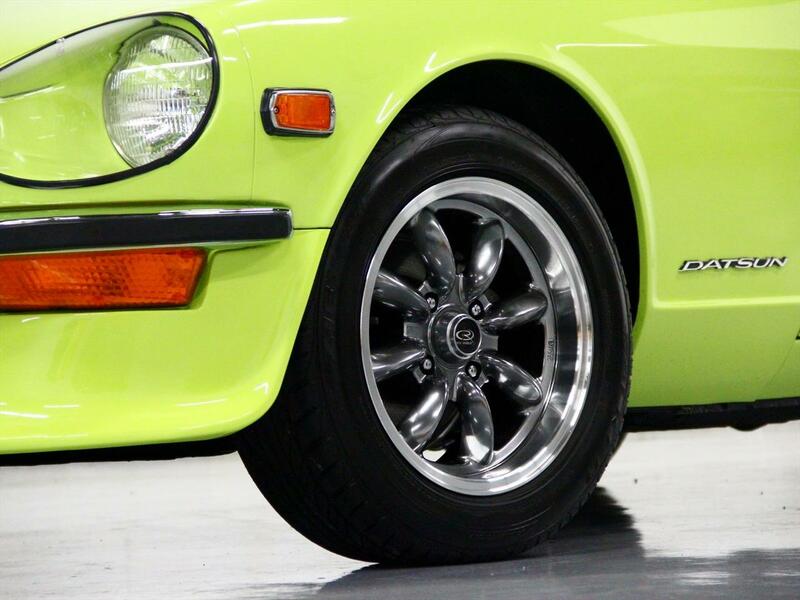 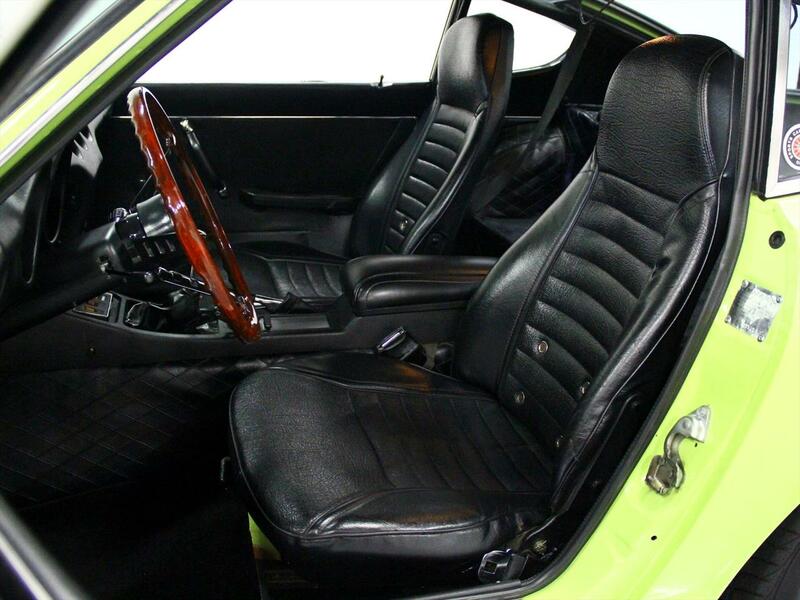 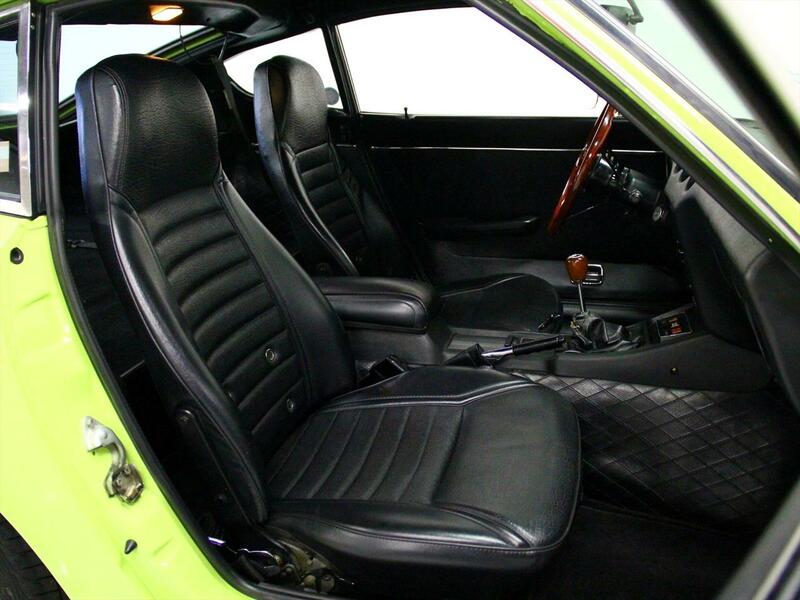 The most obvious is the gorgeous Lime paint on the exterior, which was the original color in 72! 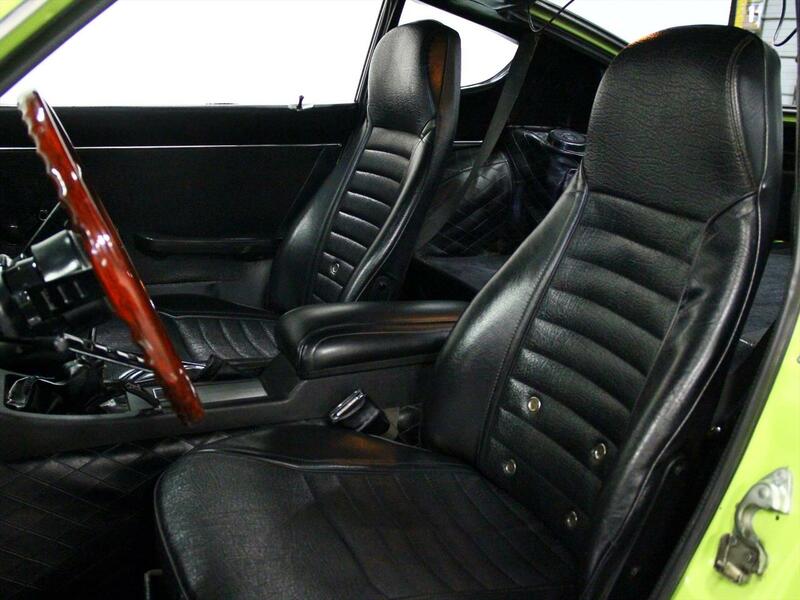 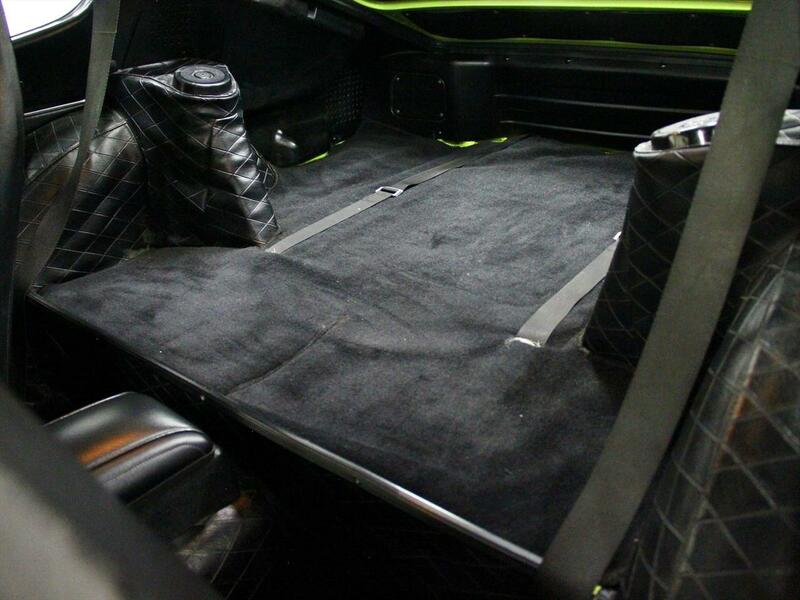 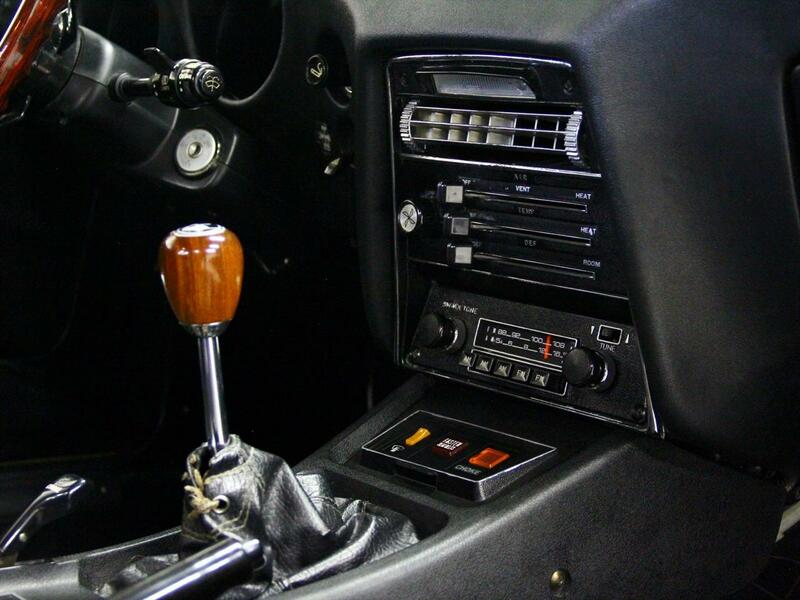 Interior has been updated as well and looks excellent. 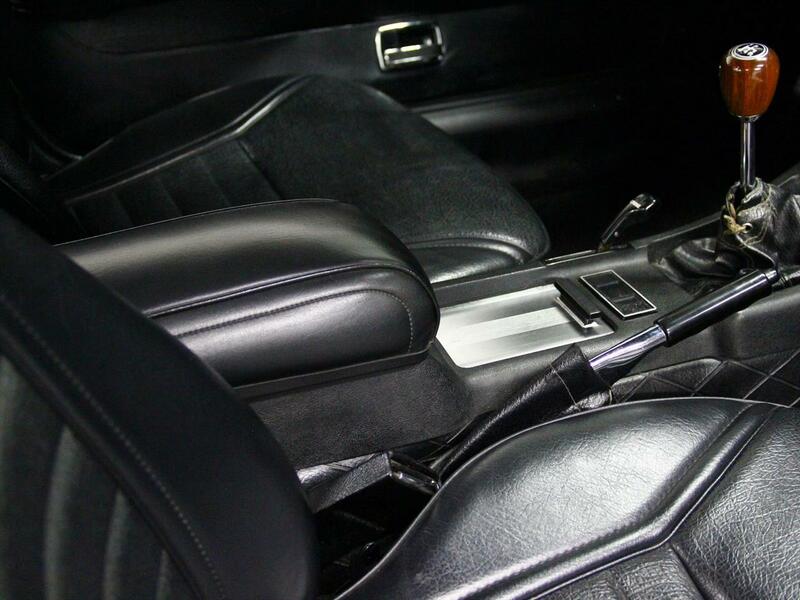 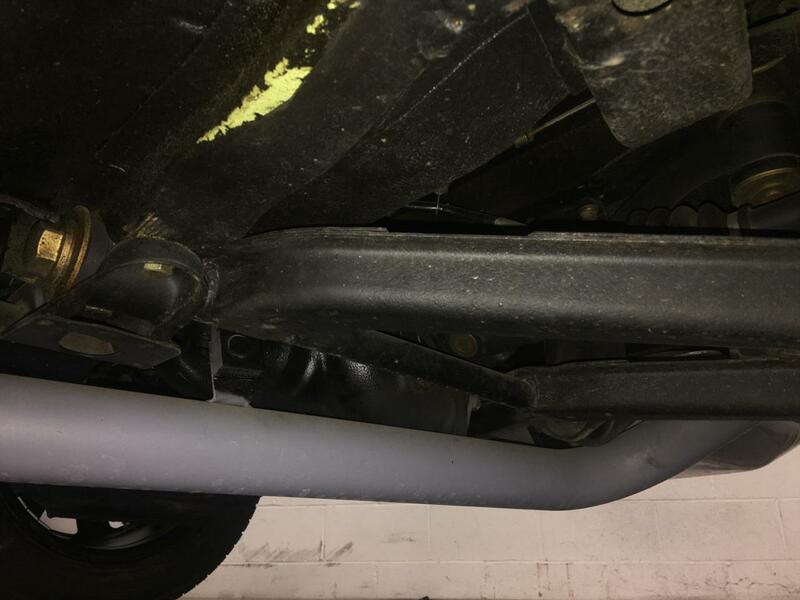 Our client has owned this car since 2013 and did not have receipts for the paint or interior restoration. 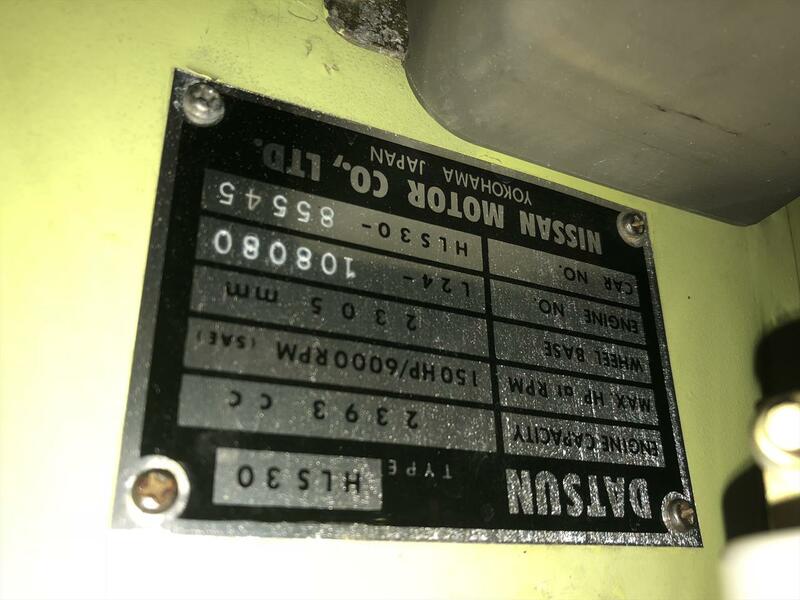 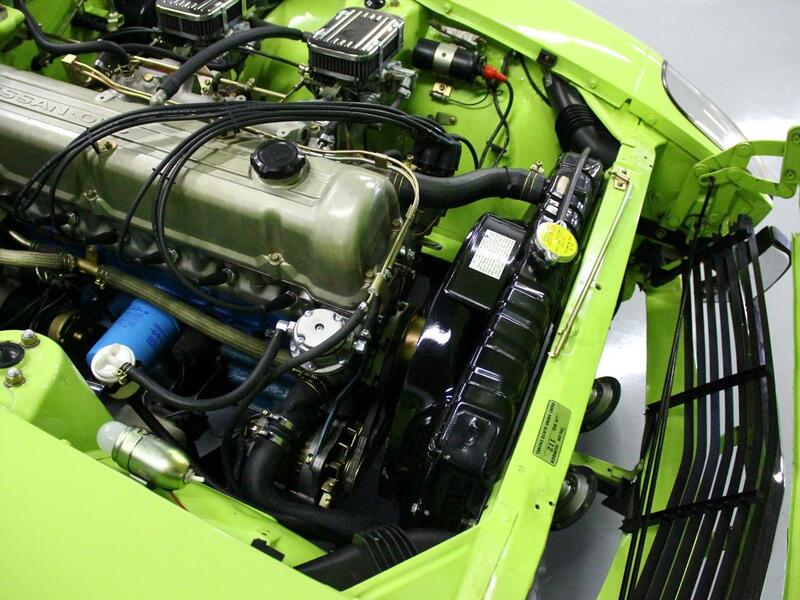 He has done several mechanical updates starting in 2013, including pulling out all A/C Components from engine compartment (still have stock parts). 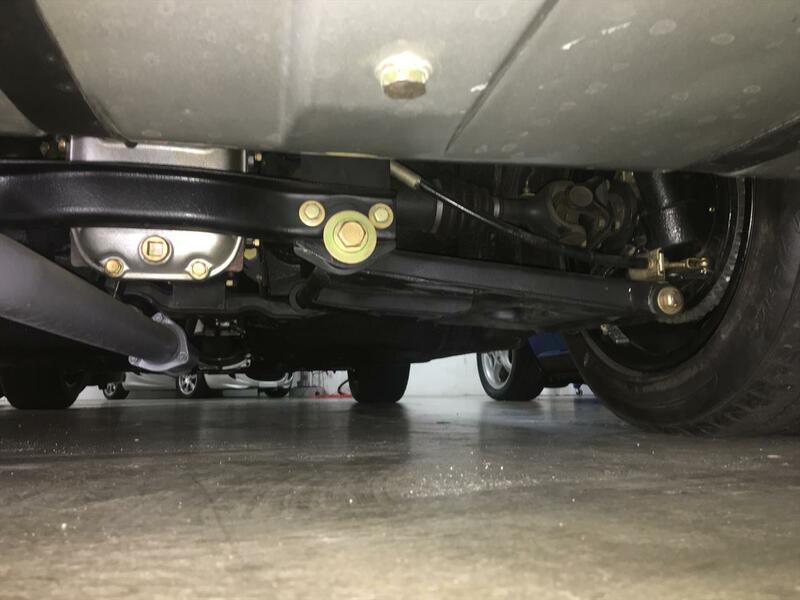 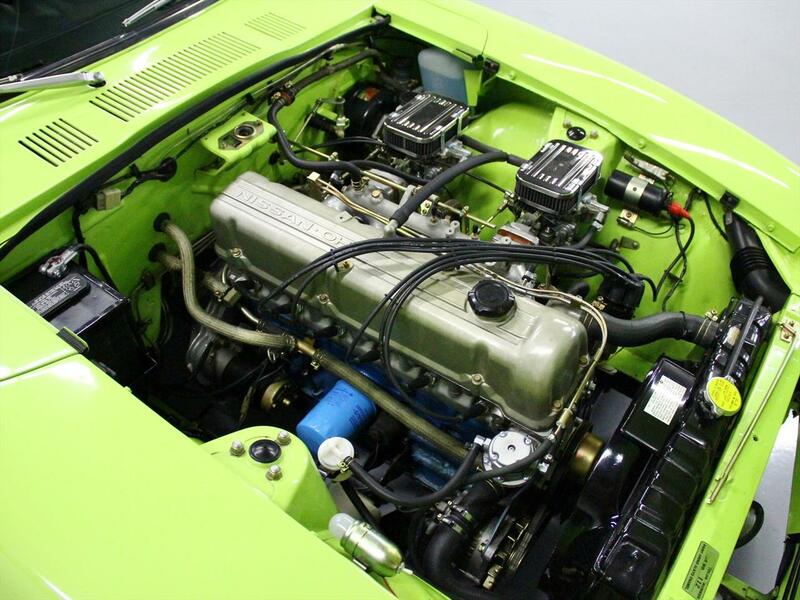 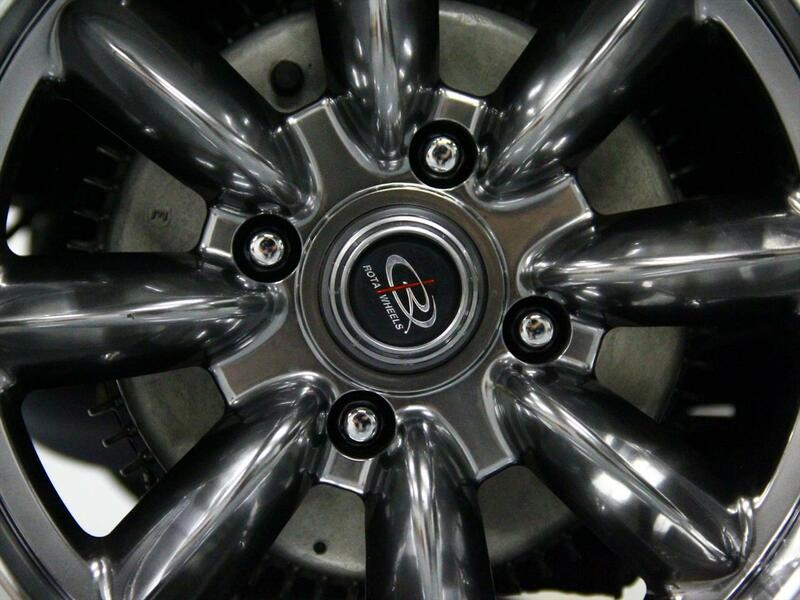 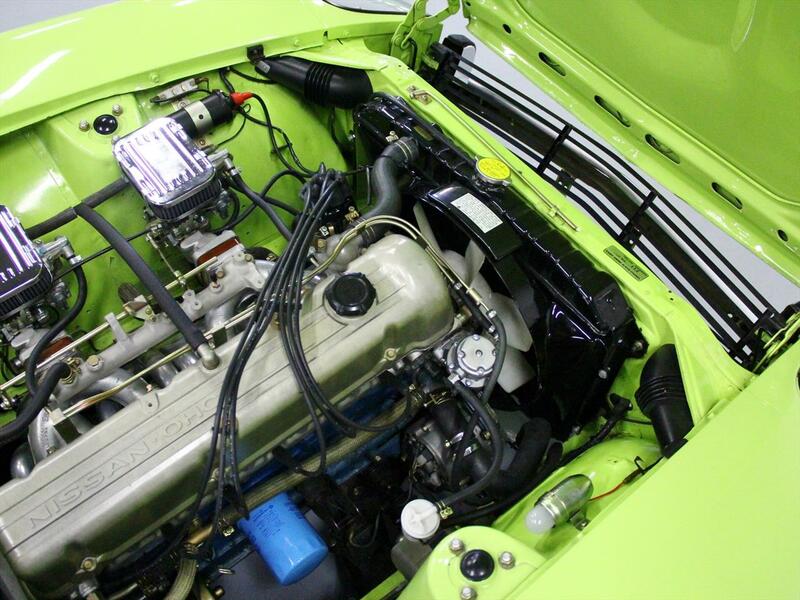 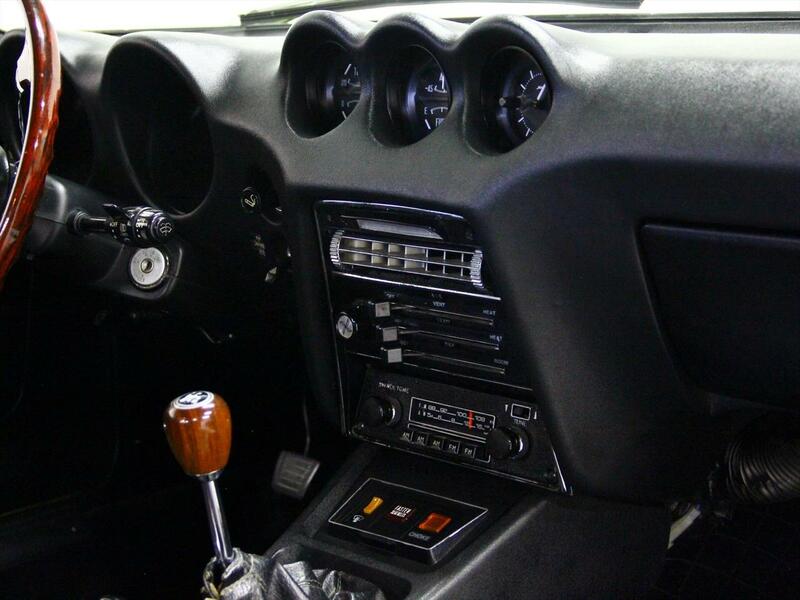 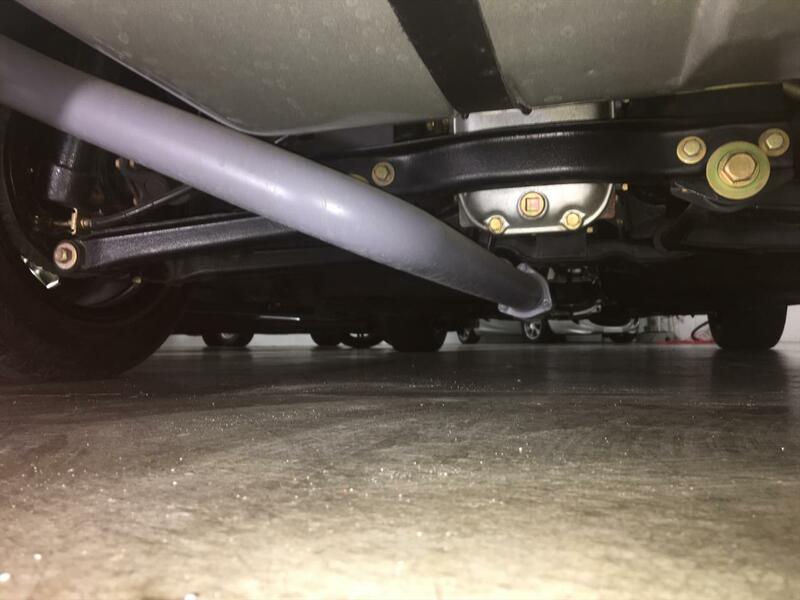 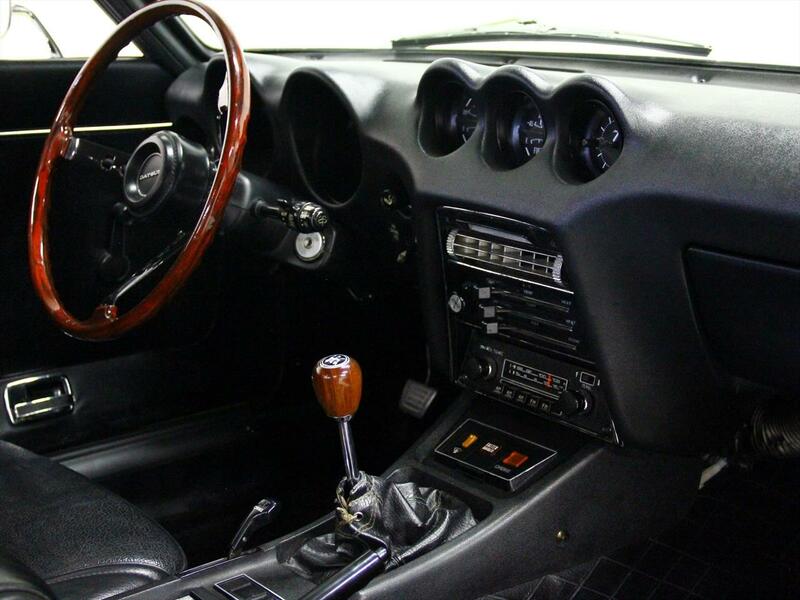 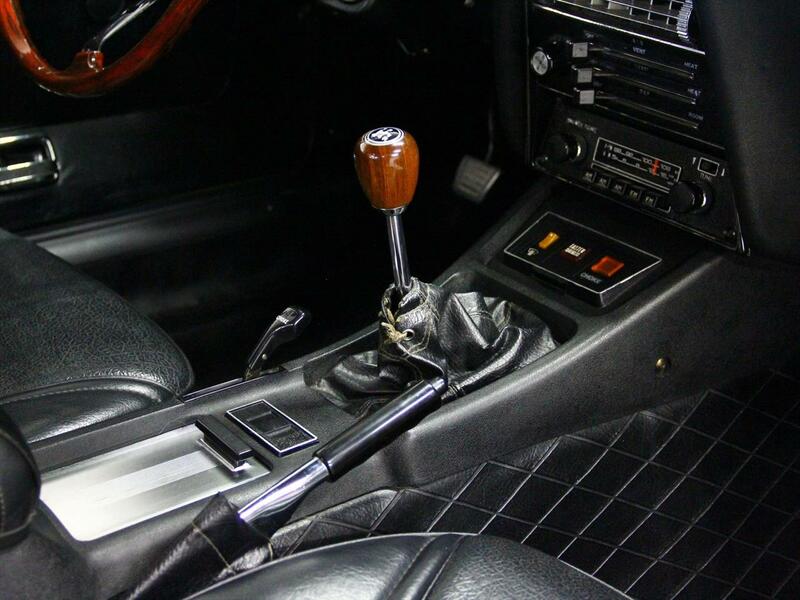 He also completed brake flush, flush clutch fluid, trans fluid service, rear differential service, replaced fuel filter, and installed Motorsport Z Custom Ceramic Coated Header and Exhaust pipes (have factory exhaust), and the Carbs were tuned to new exhaust system. 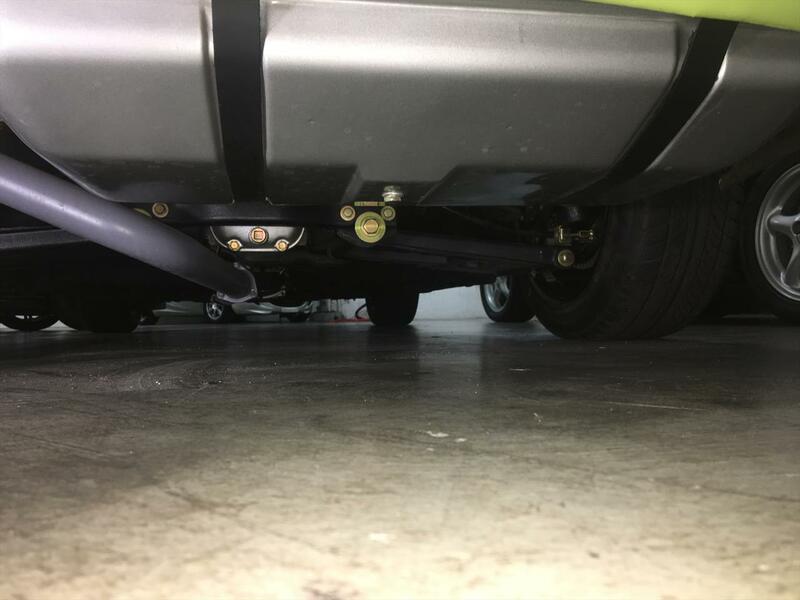 It has had regular yearly oil services since 2013 and just had New Fuel Pump, Master Cylinder, Front calipers, rotors and pads as well as wheel bearings done last month. 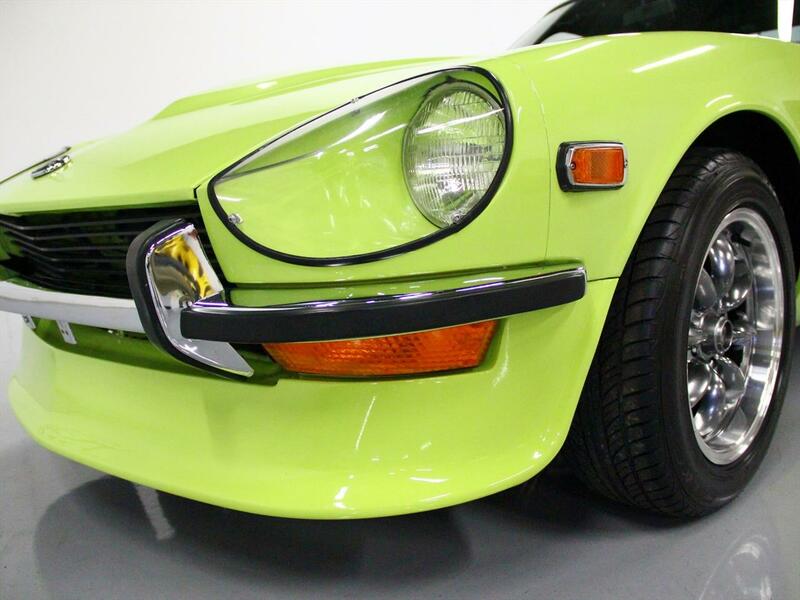 This Z is a riot to drive and is ready to rock. 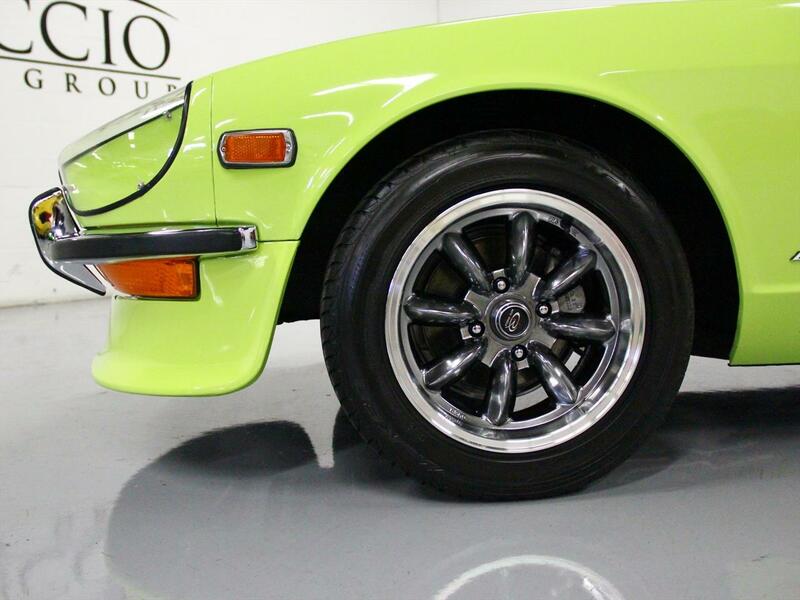 It has been well loved by the previous owner and it is obvious in every way!! 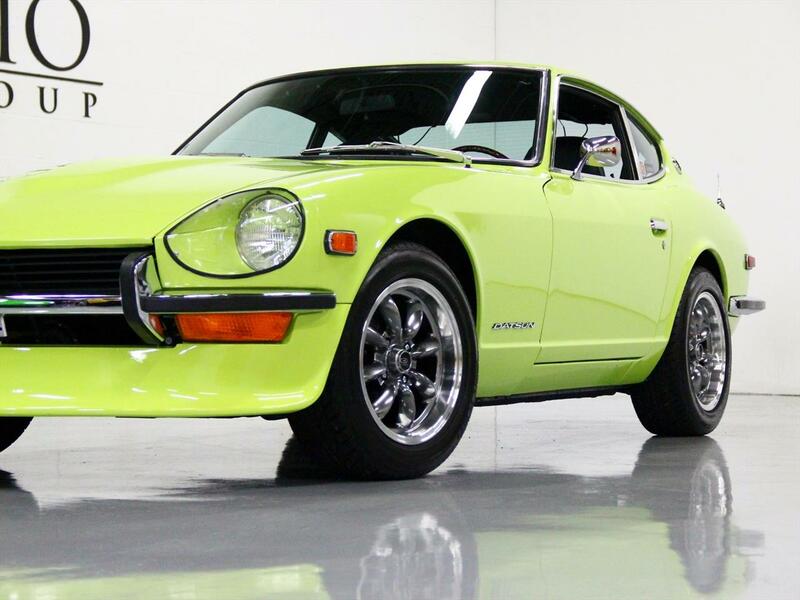 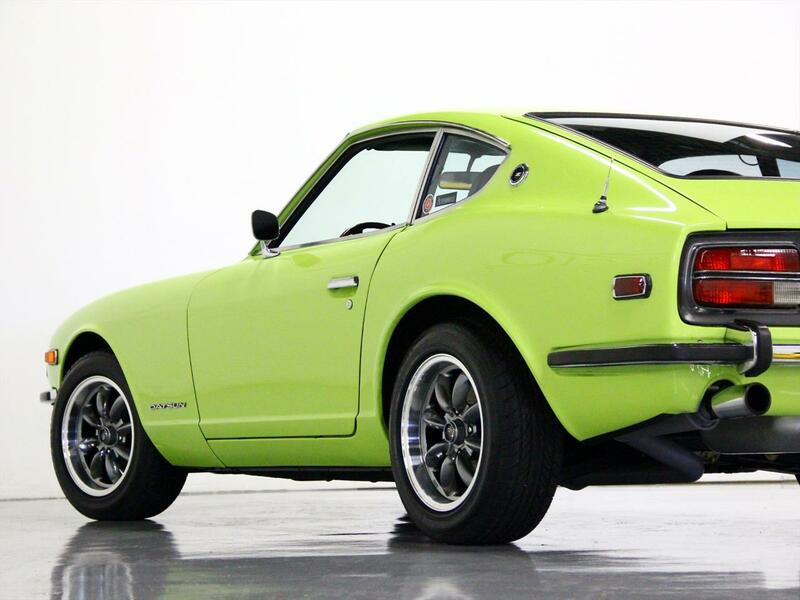 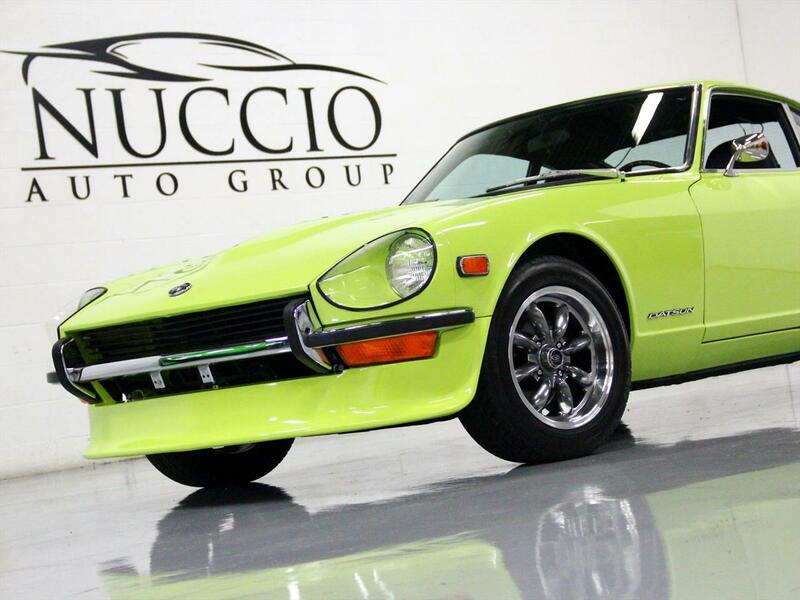 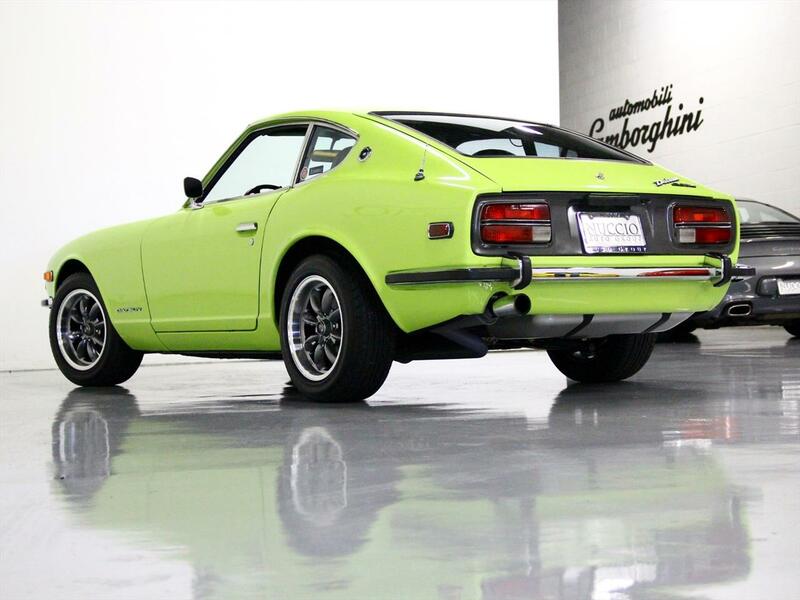 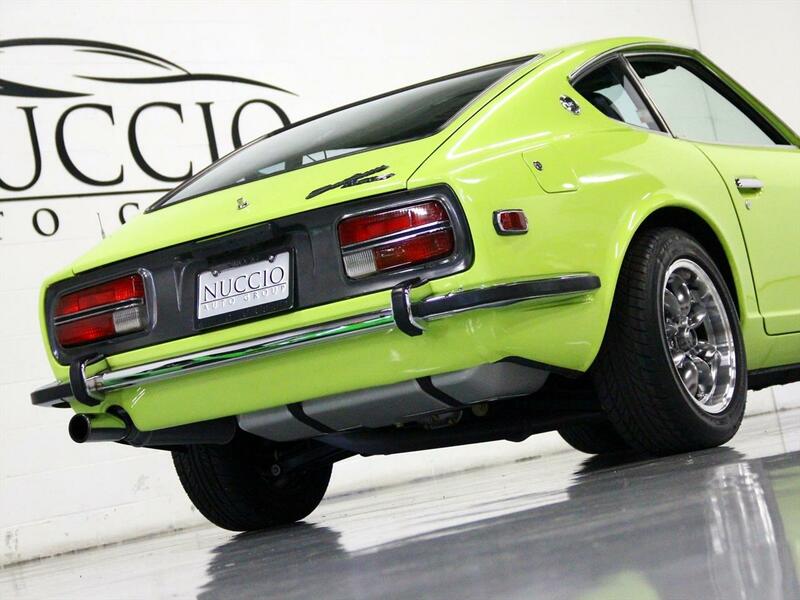 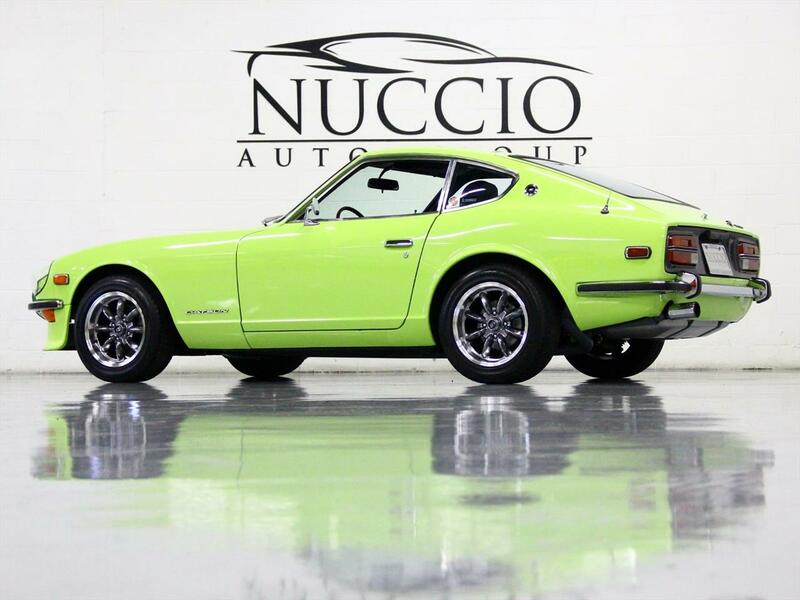 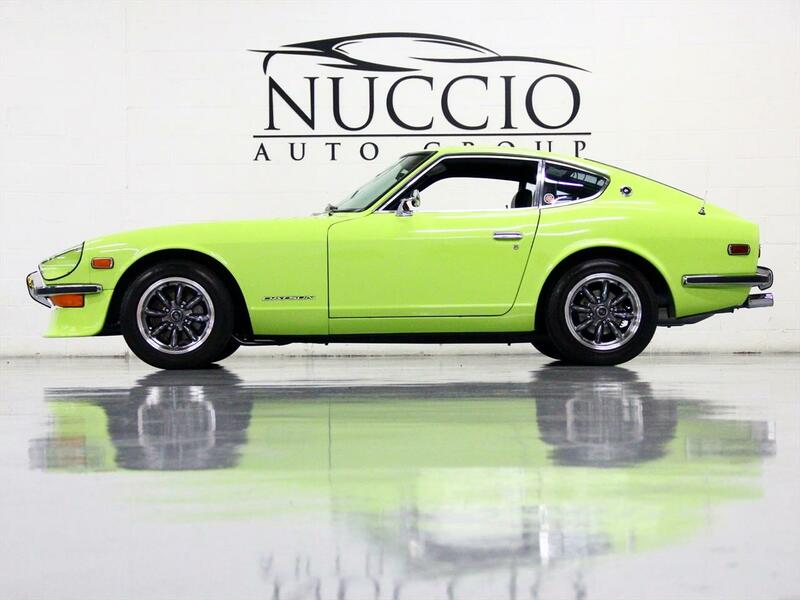 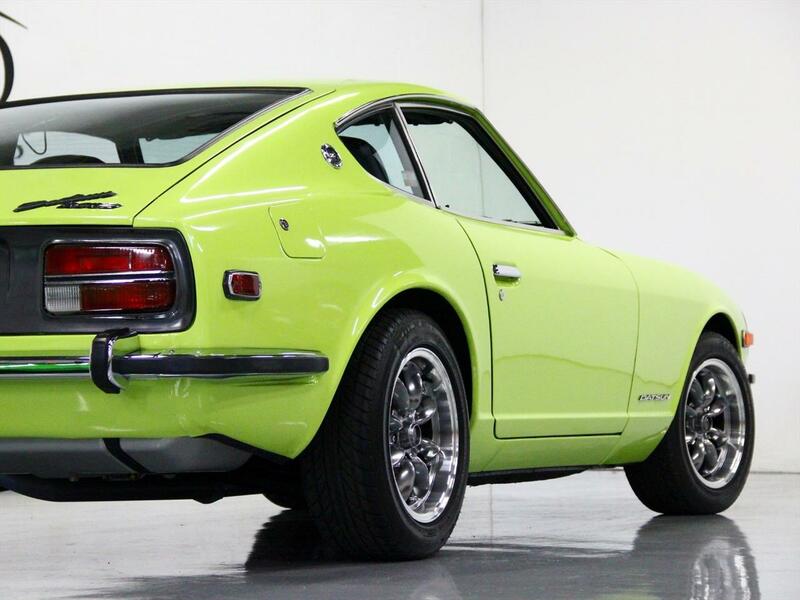 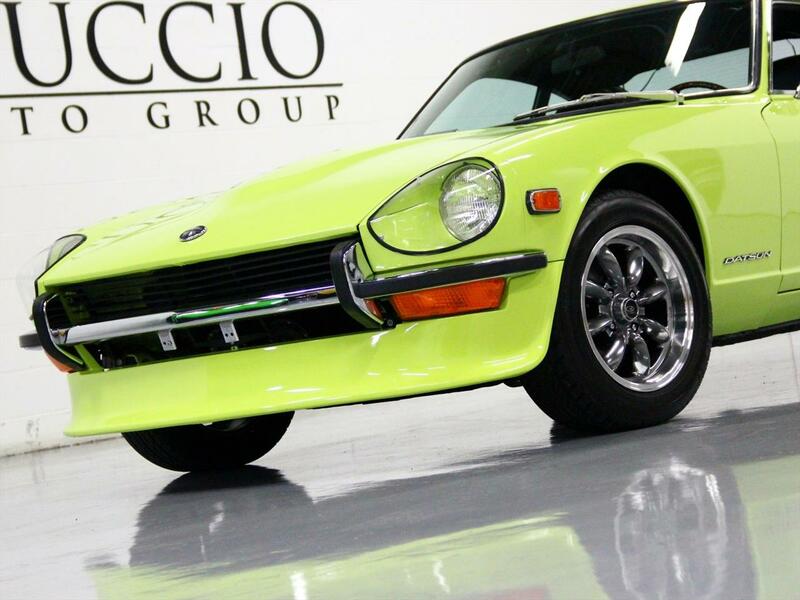 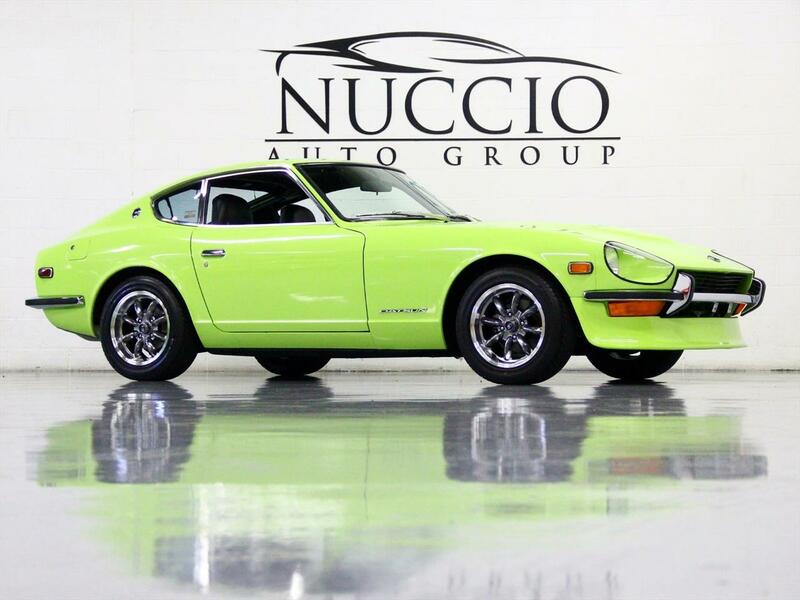 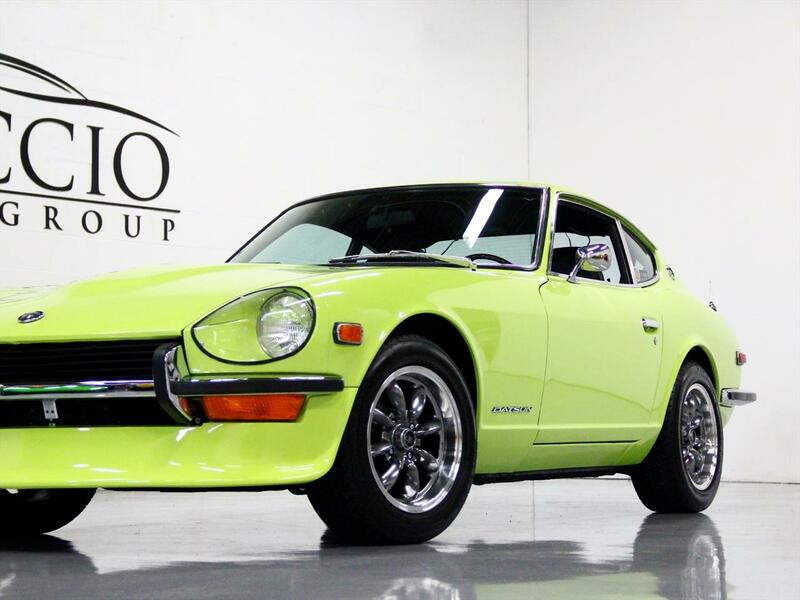 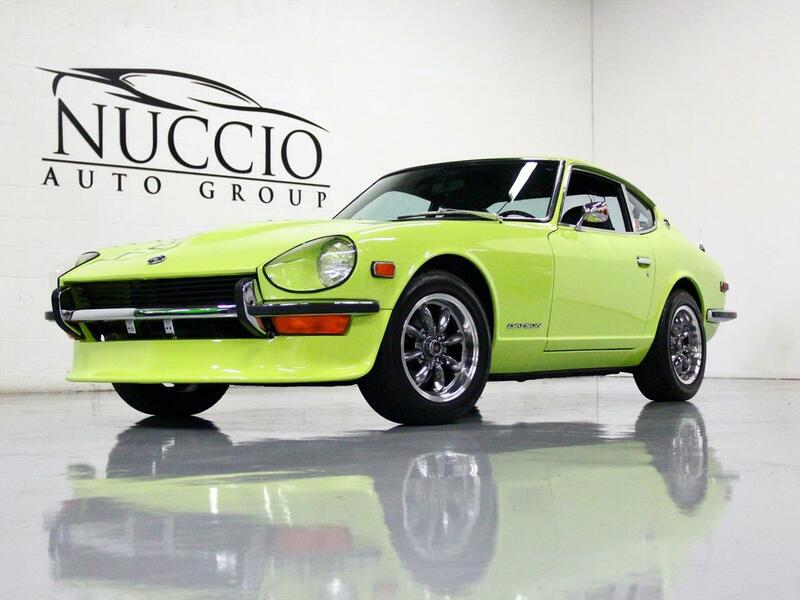 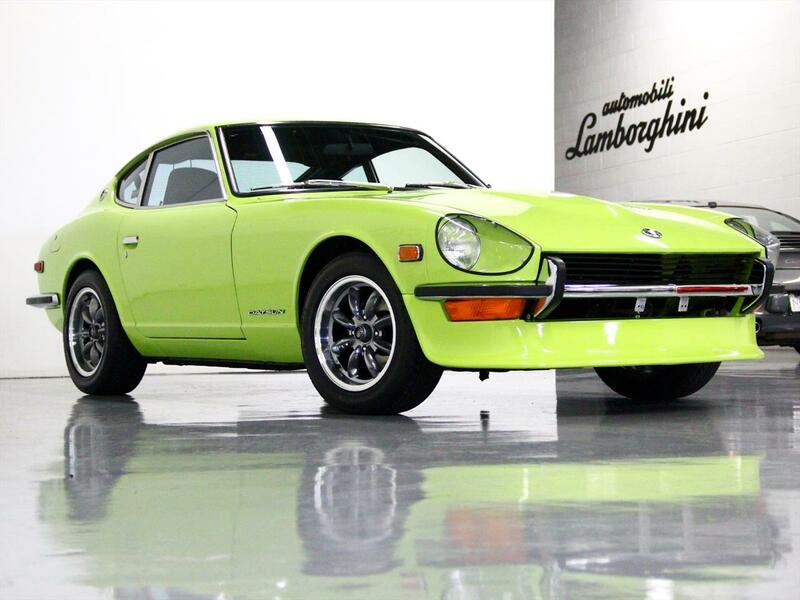 The 1970 240Z was introduced to the American market by Yutaka Katayama, president of Nissan Motors USA operations, widely known as "Mr. K". 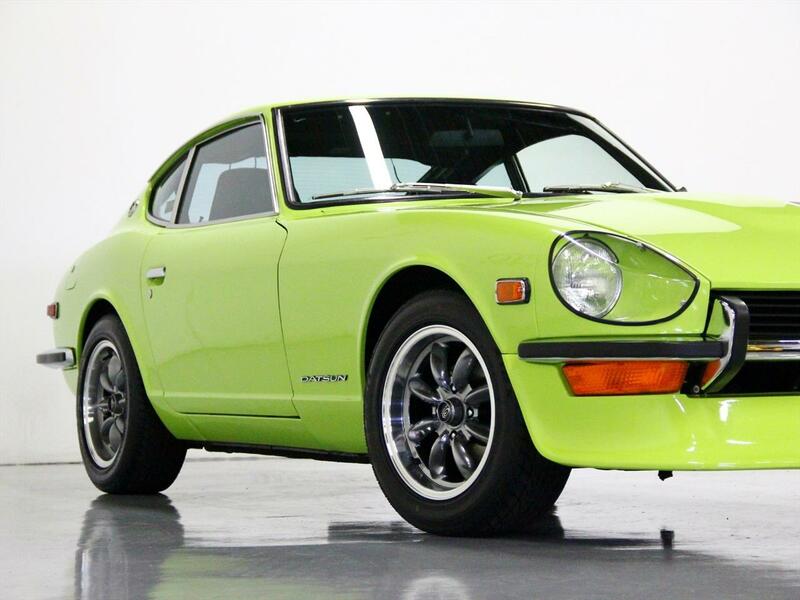 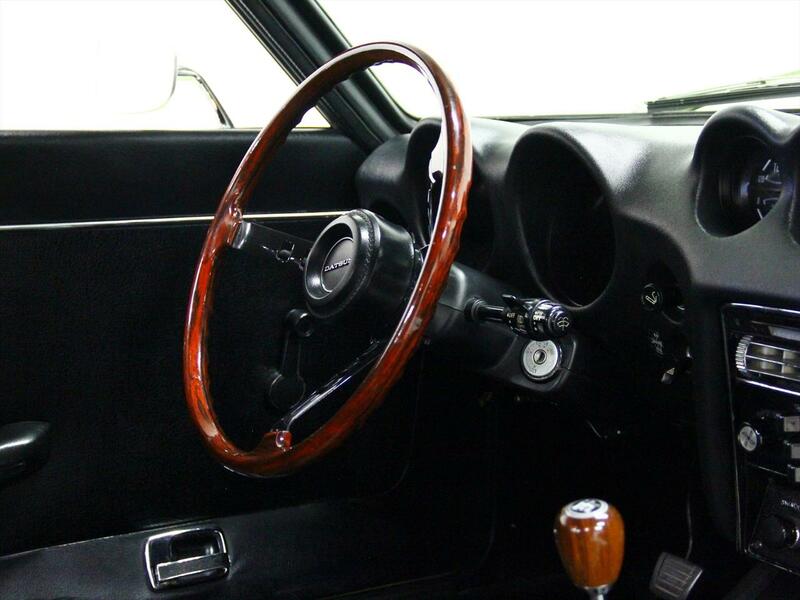 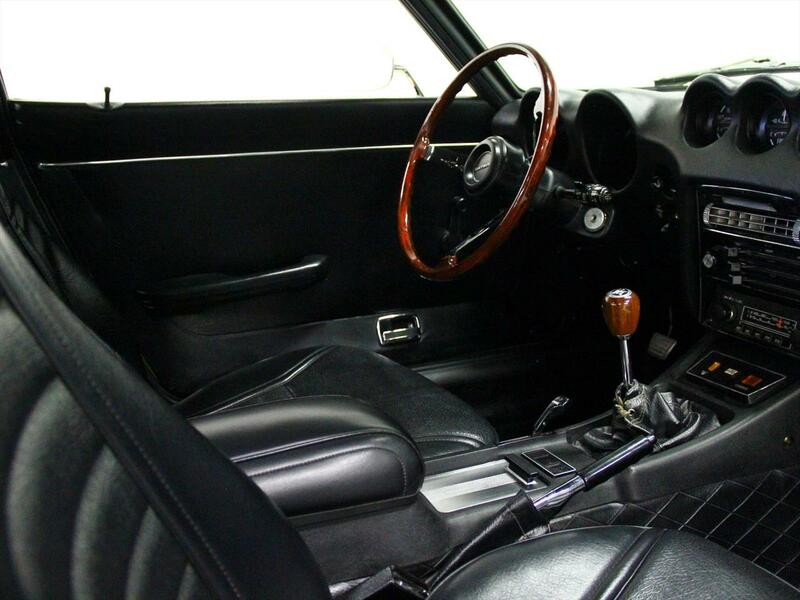 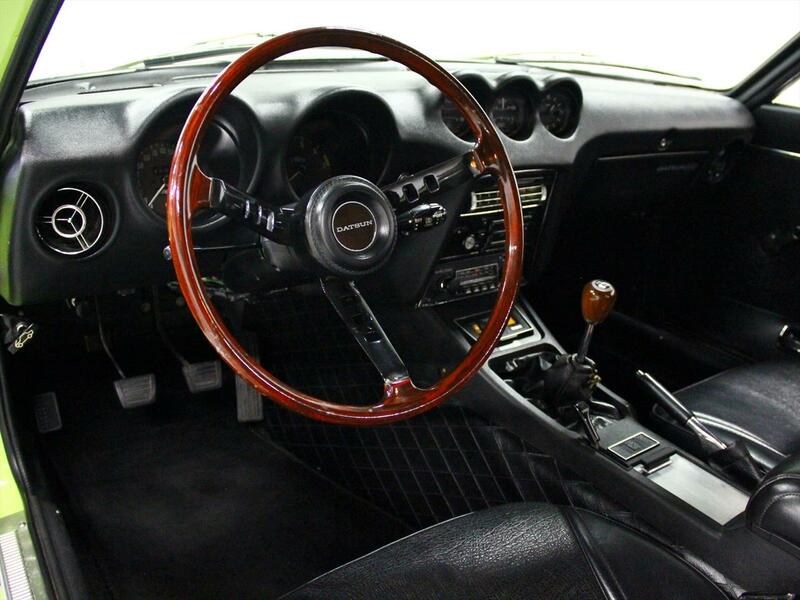 The 1970 through the mid-1971 model year 240Z was referred to as the Series I. 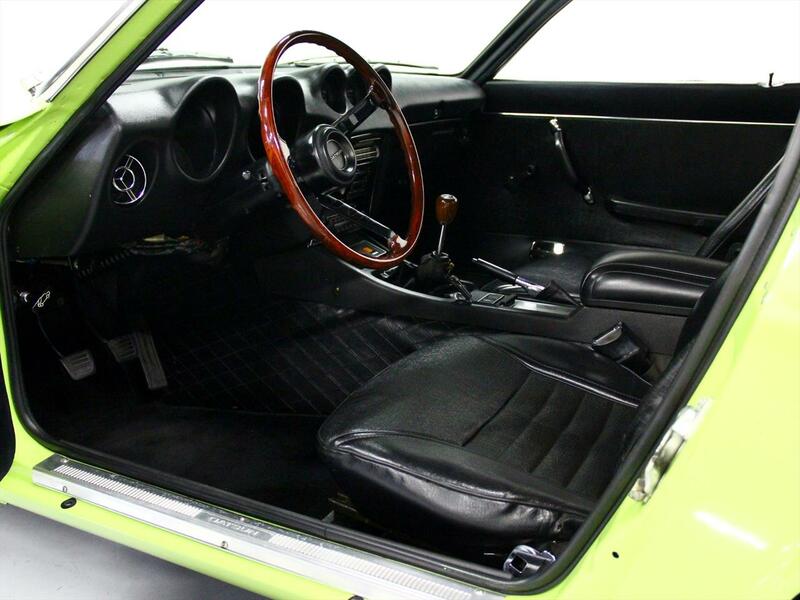 These early cars had many subtle but notable features differing from later cars. 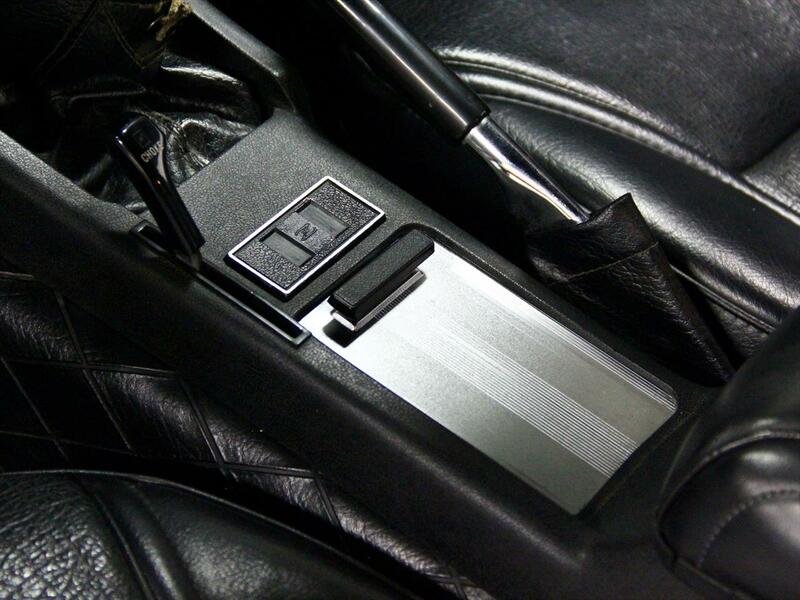 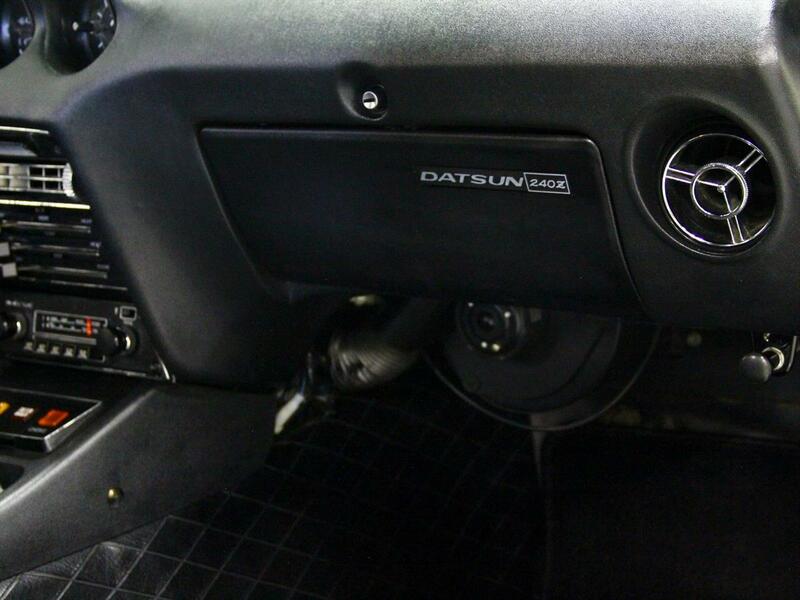 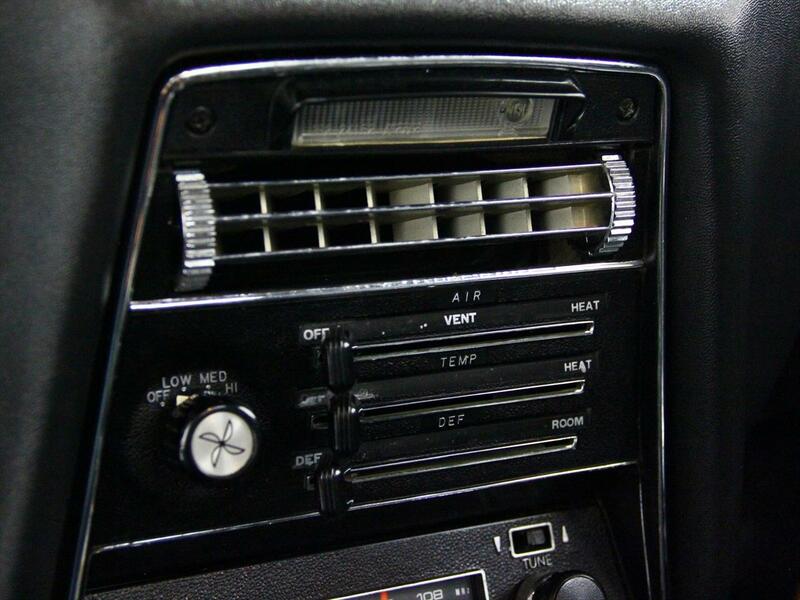 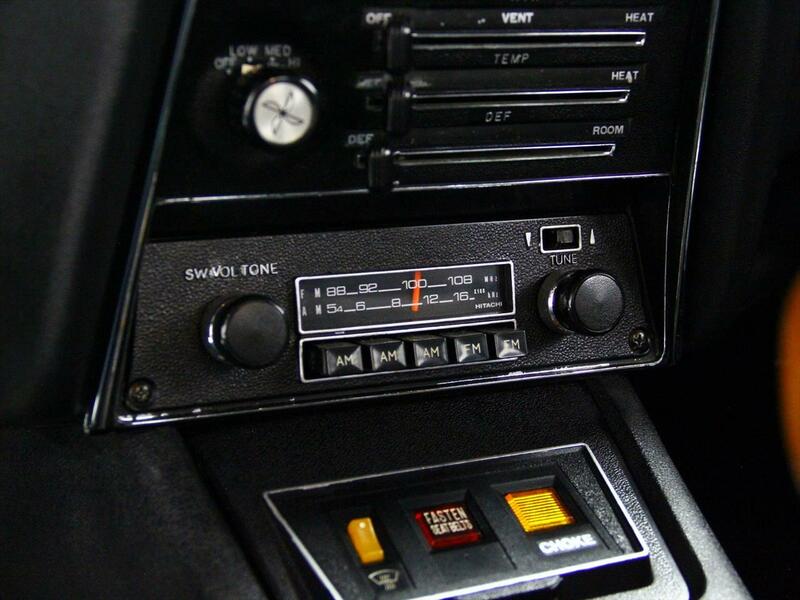 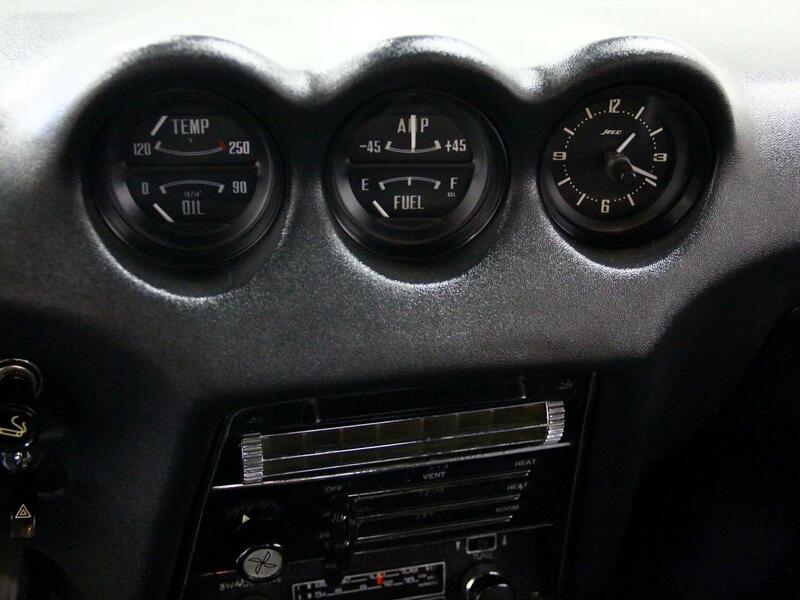 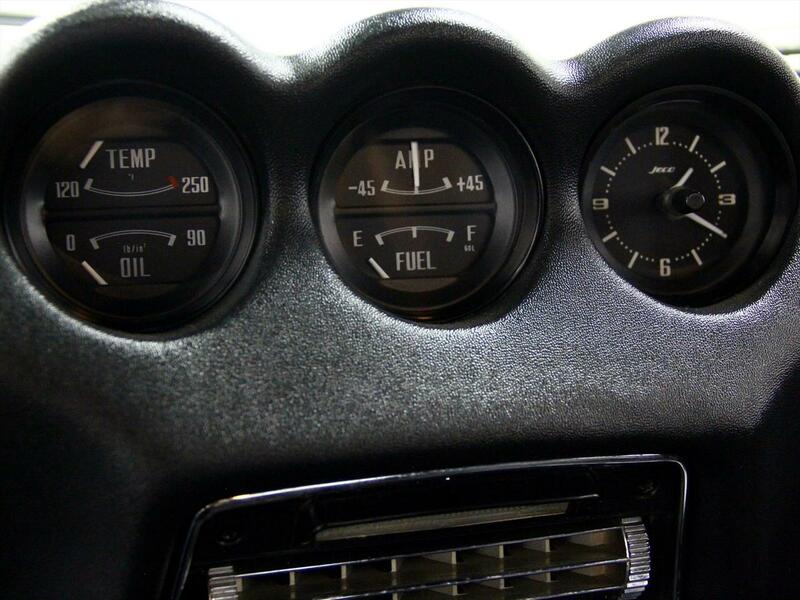 In mid-1971, for the Series II 240Z-cars, the sail pillar emblems were restyled with just the letter "Z" placed in a circular vented emblem, and the vents were eliminated from the hatch panel of the car. 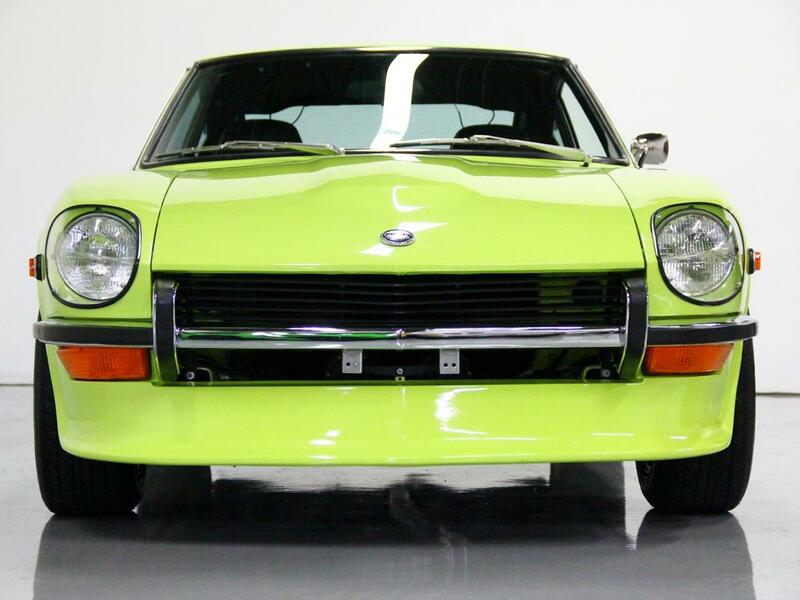 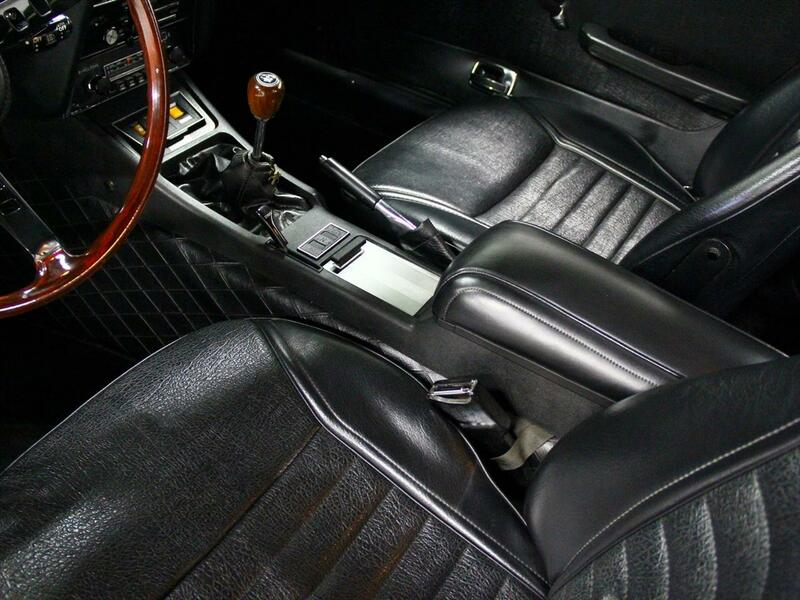 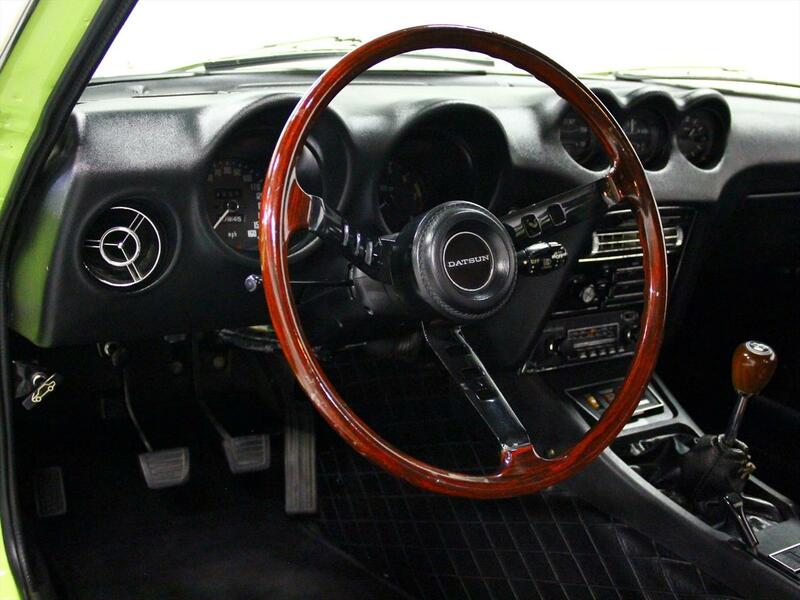 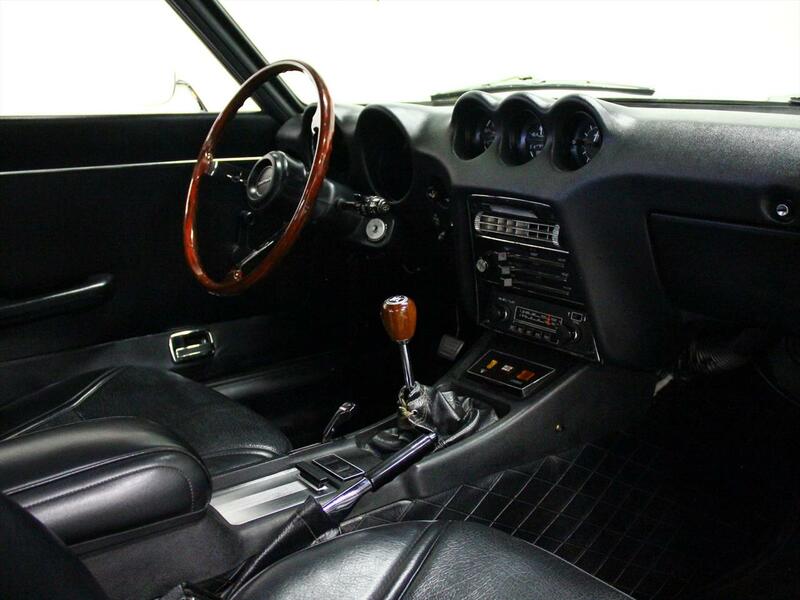 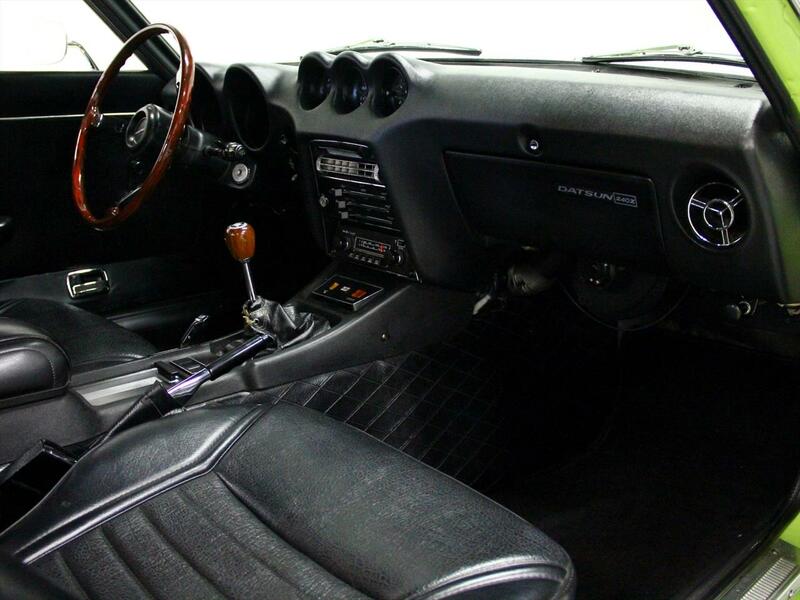 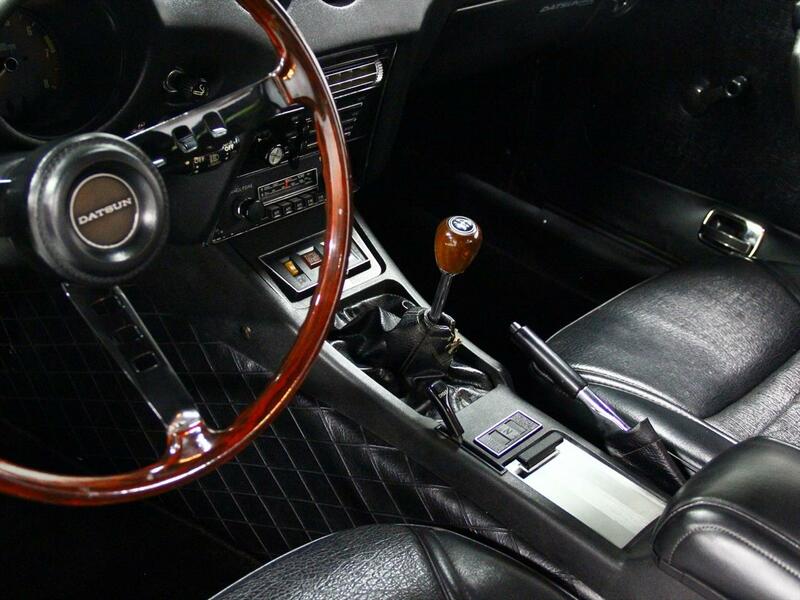 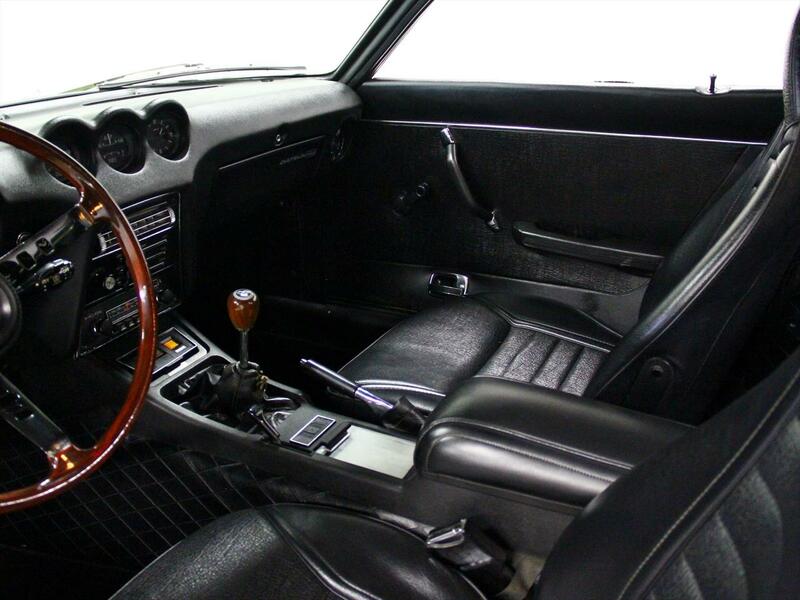 Design changes for the US model 240Z occurred throughout production, including interior modifications for the 1972 model year, and a change in the location of the bumper over-riders. 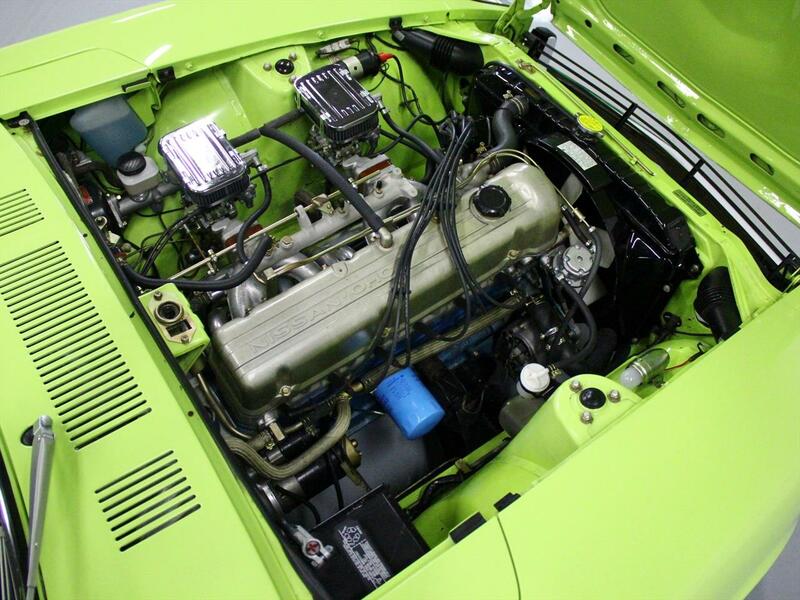 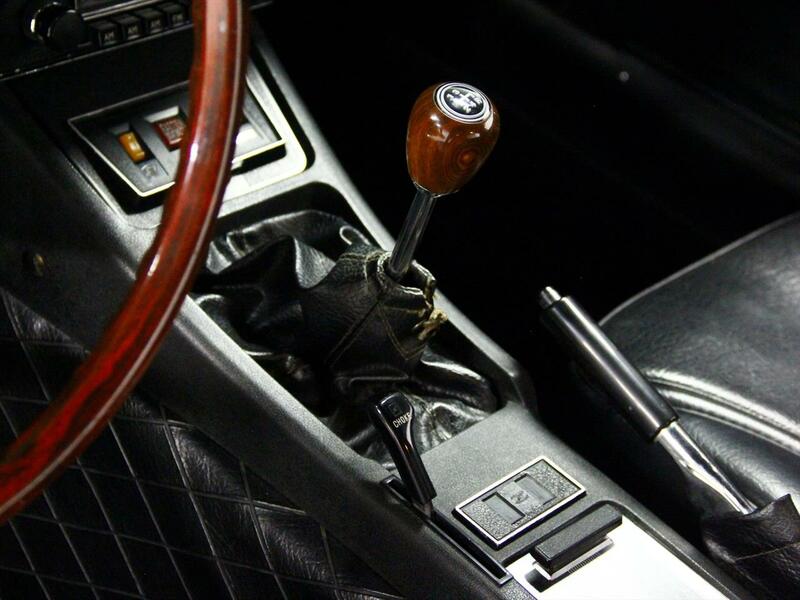 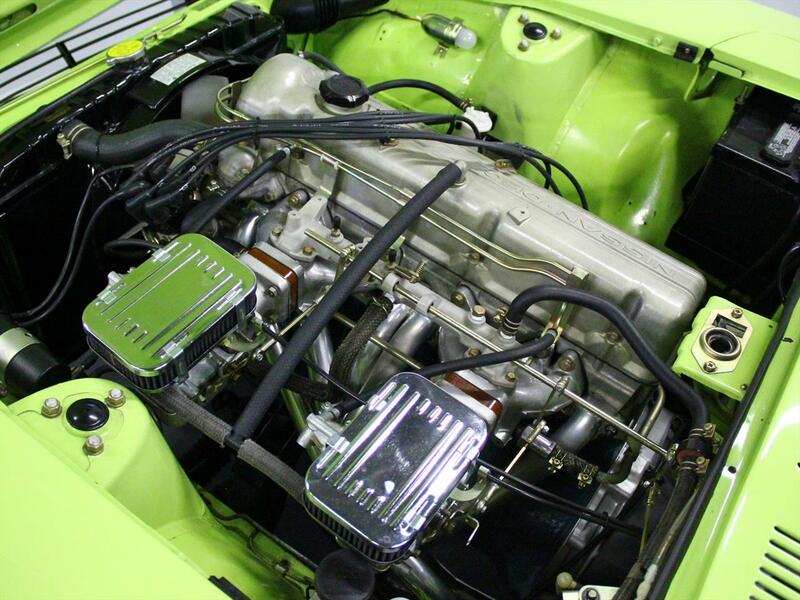 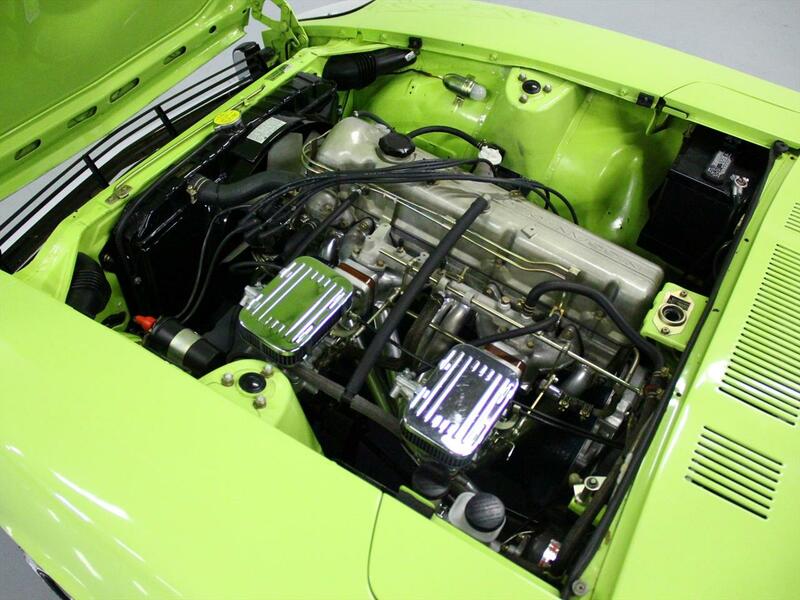 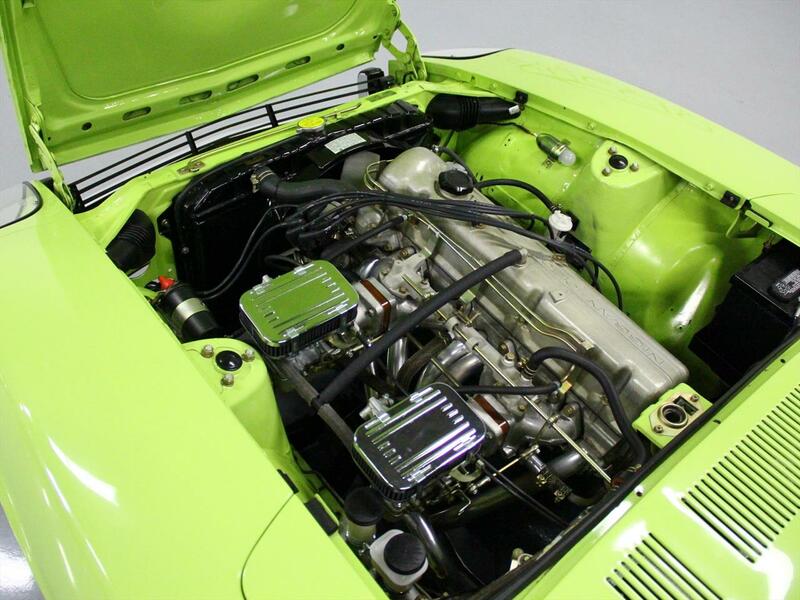 The 1970 models were introduced in October 1969, received the L24 2.4-liter engine with a manual choke and a four-speed manual, cast-iron block, alloy head, two valves per cylinder, seven-bearing crankshaft, single overhead cam, 9.0:1 compression; Maximum recommended engine speed 7,000 rpm. 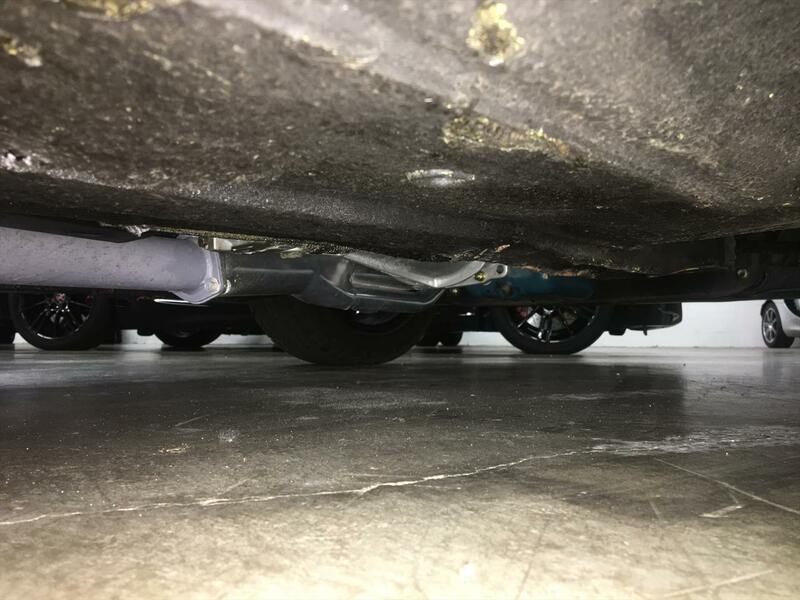 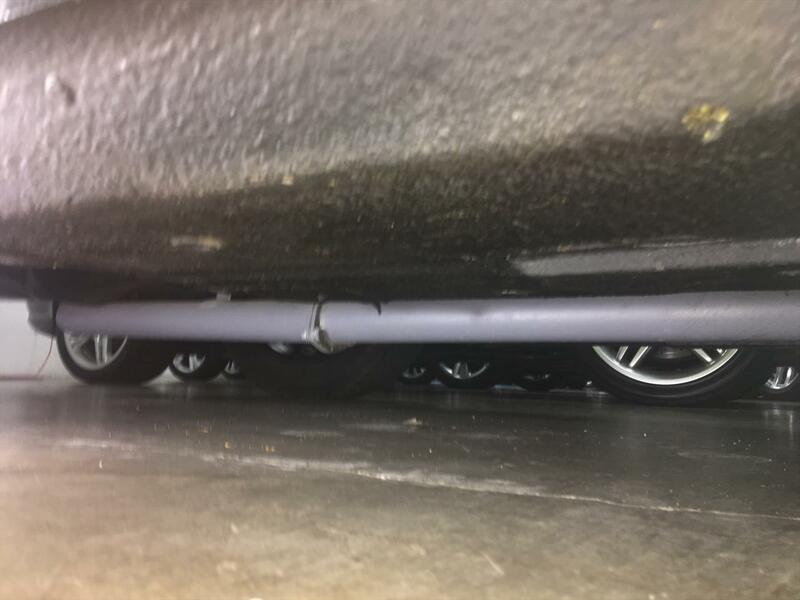 ** With some help, I was able to locate three plates on this vehicle that suggest it is original body and engine in this vehicle. 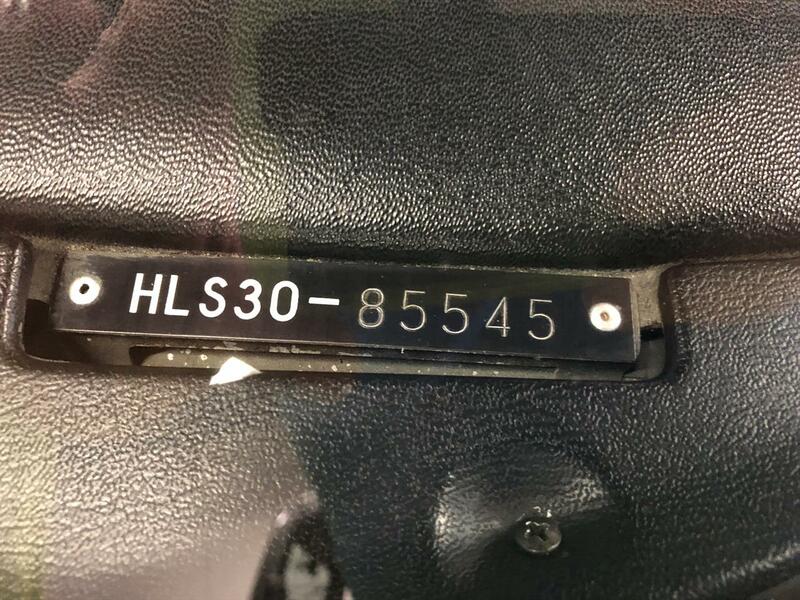 Please see pics for documentation.